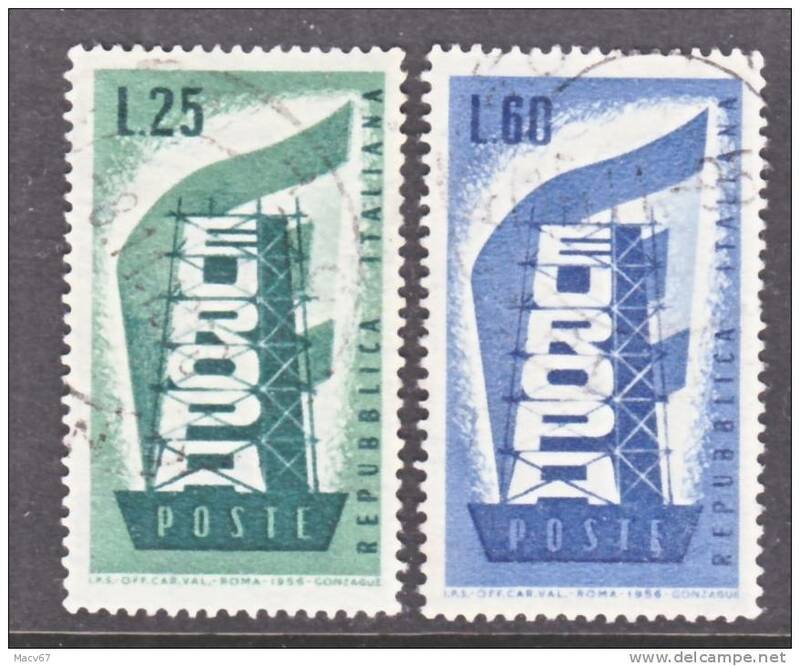 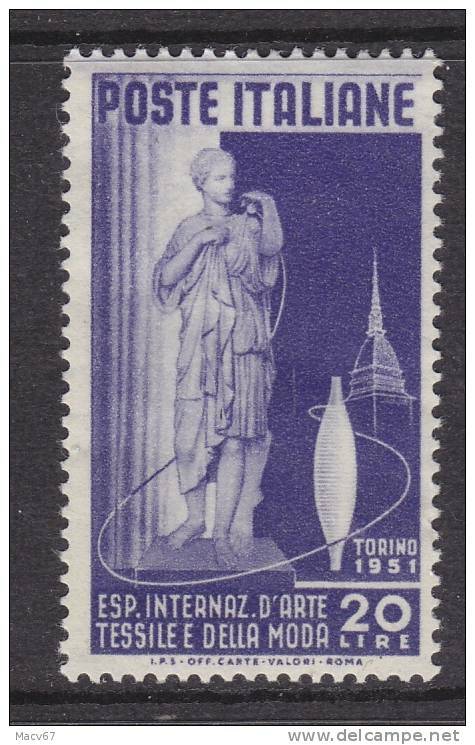 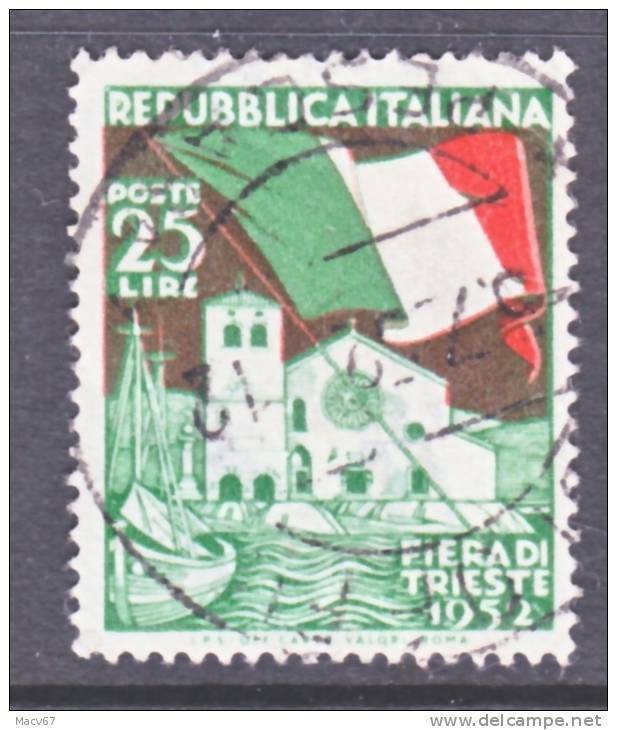 Italy 607 (o) TRIESTE EXPO. 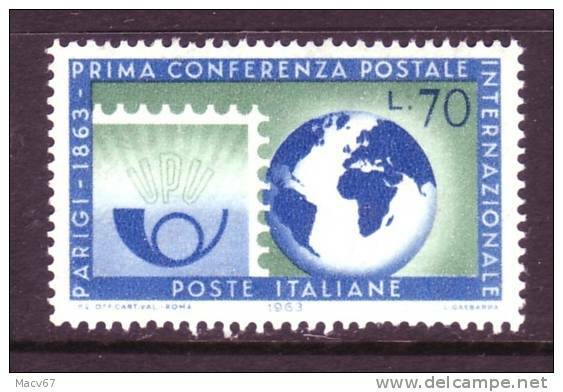 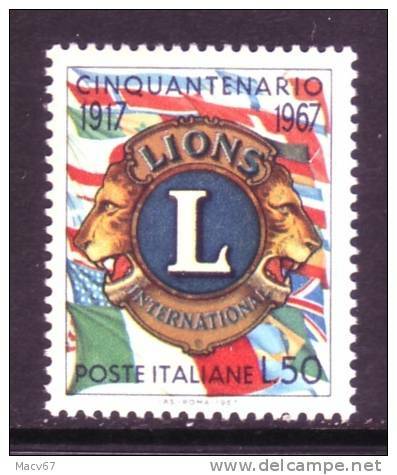 Italy 606 (o) PADUA EXPO. 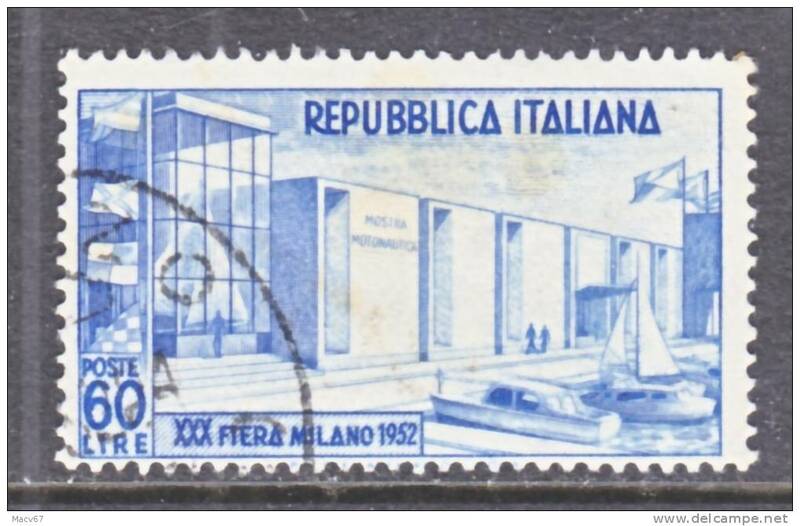 Italy 600 (o) MILAN EXPO. 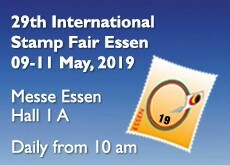 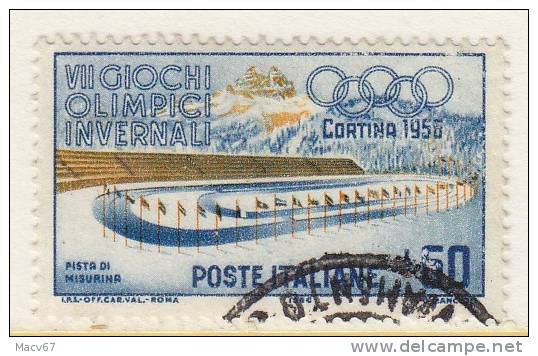 Italy 599 (o) SPORTS EXPO. 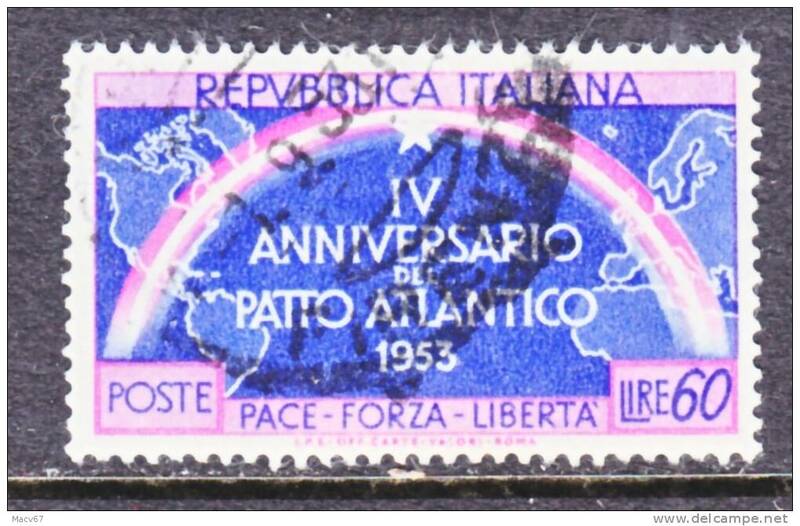 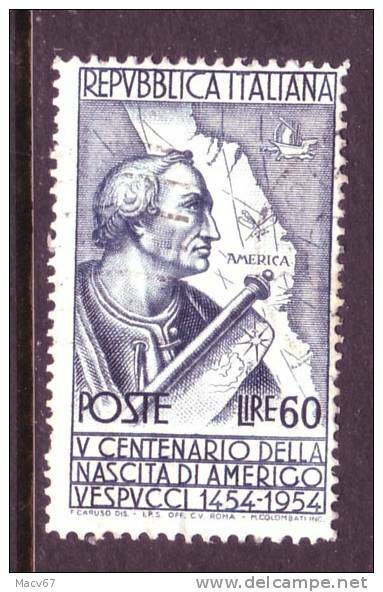 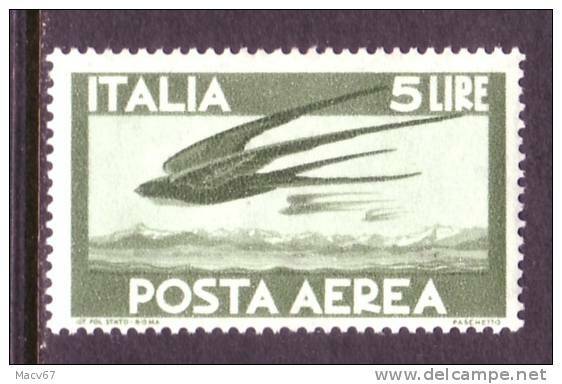 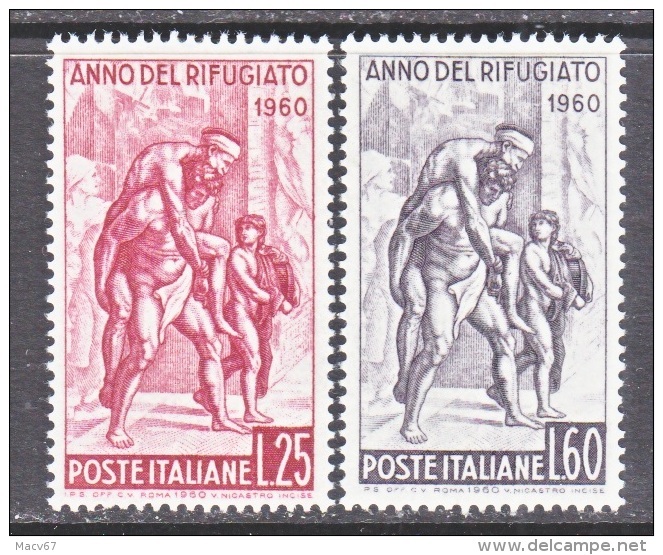 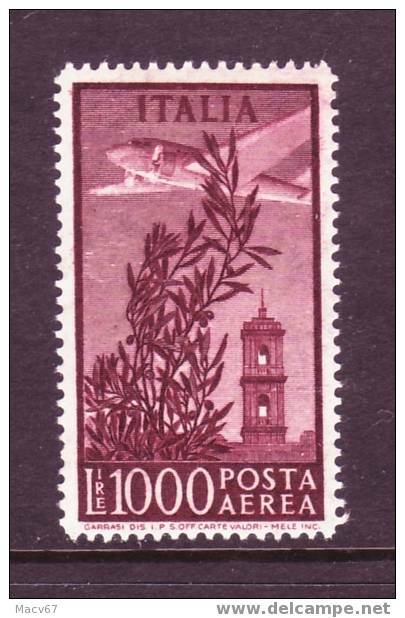 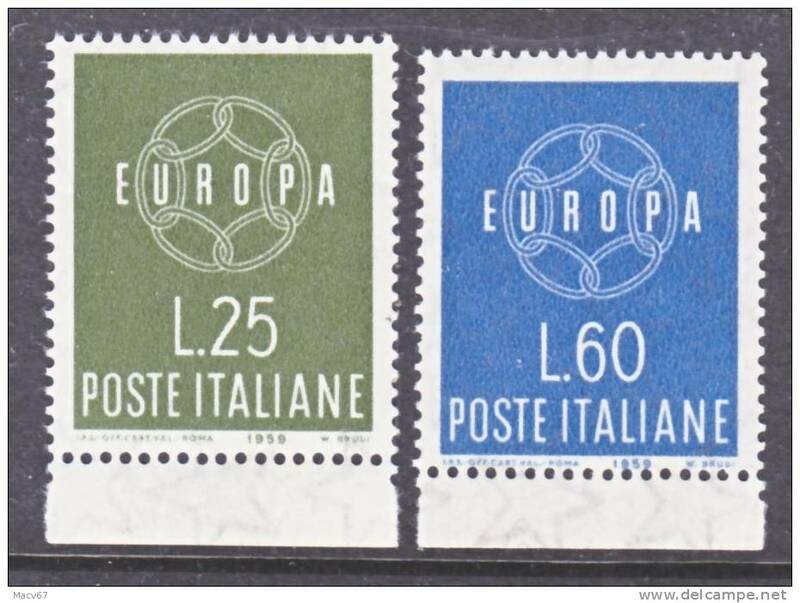 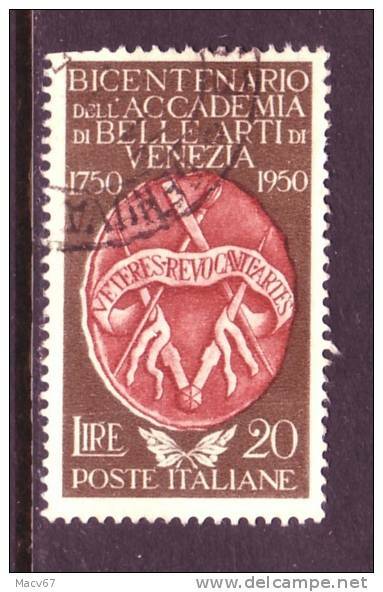 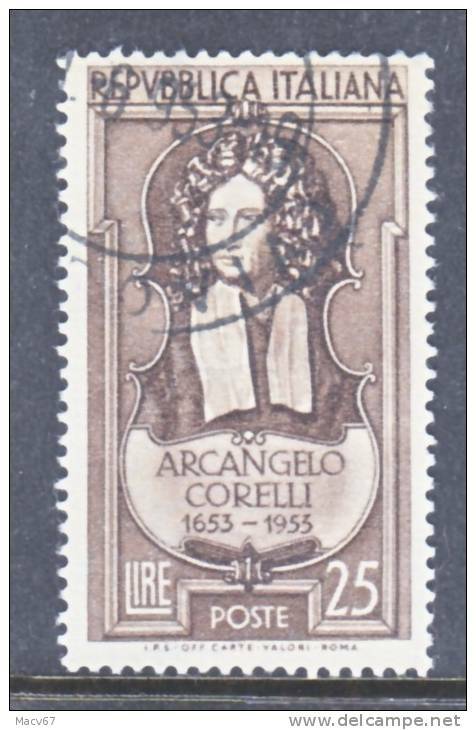 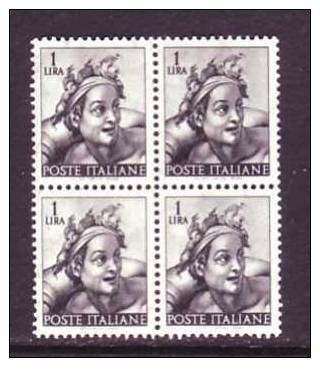 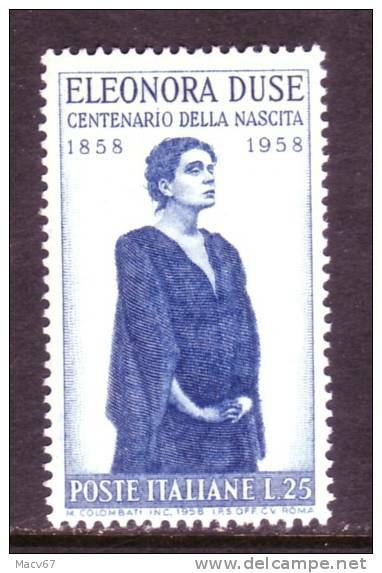 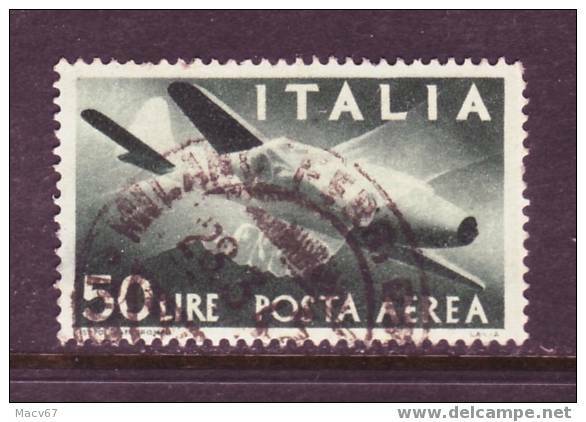 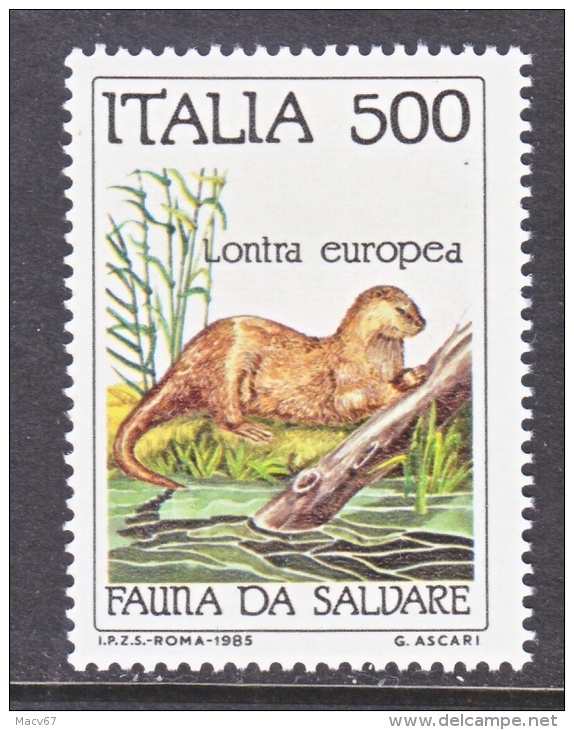 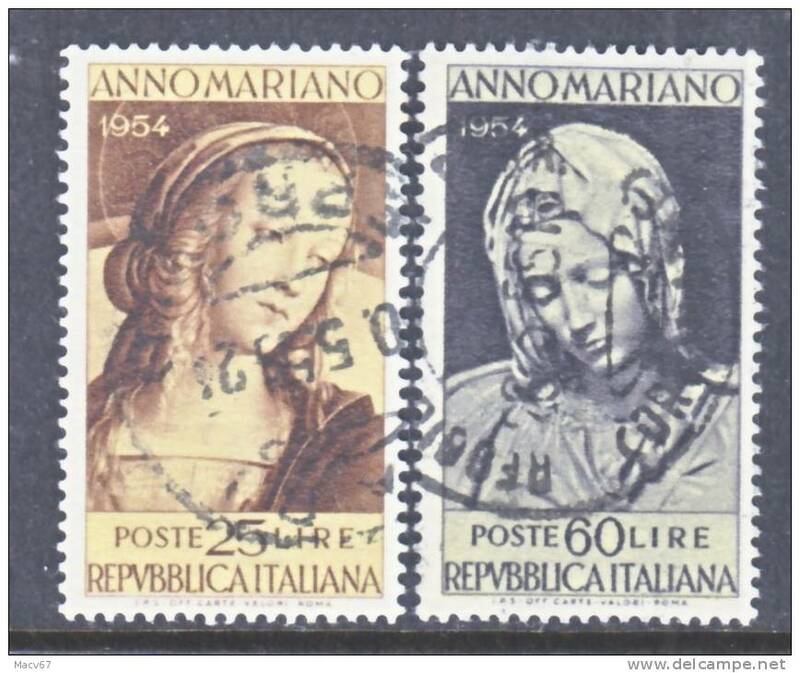 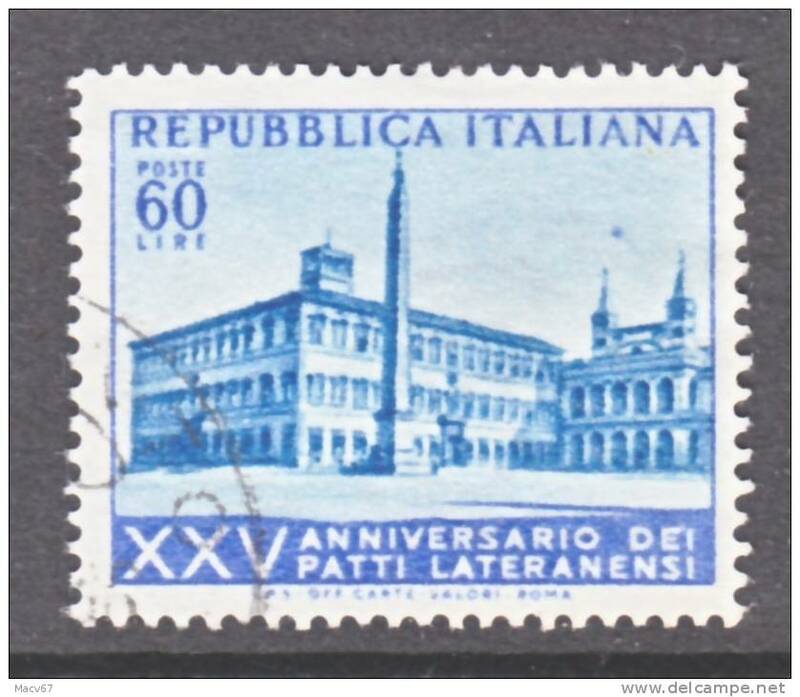 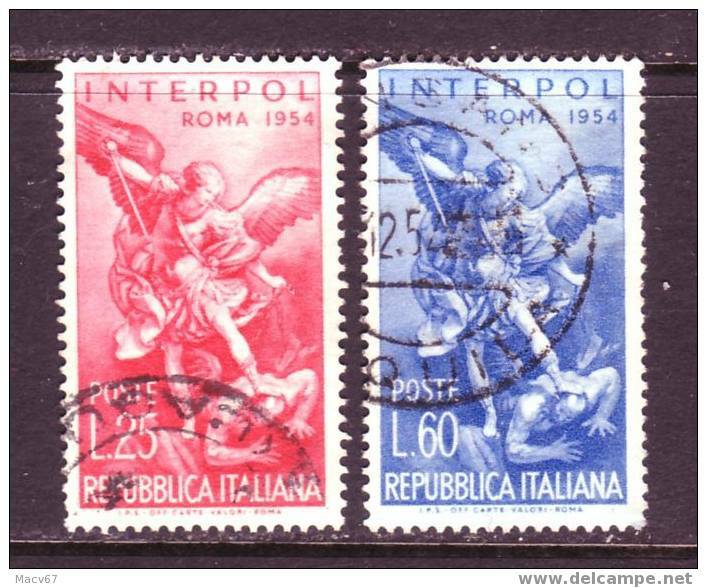 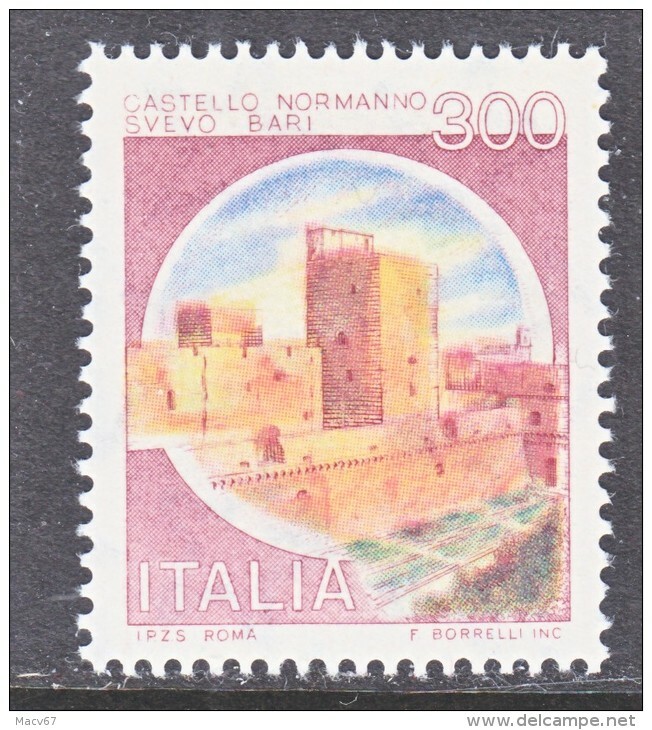 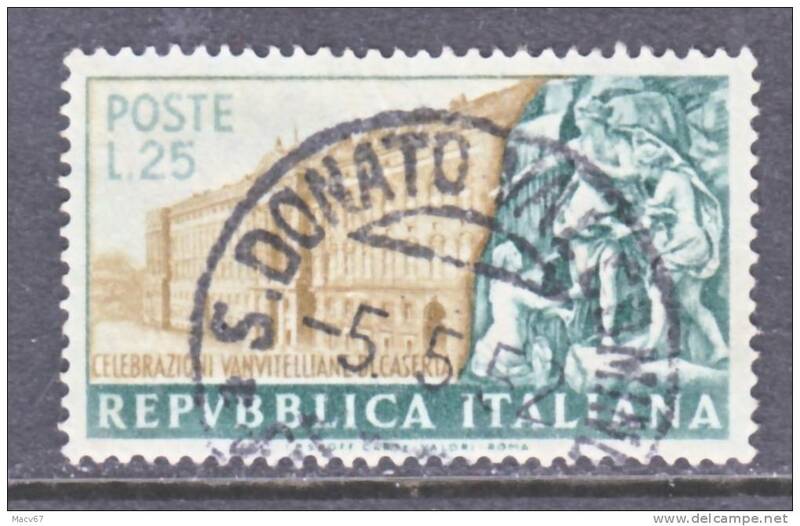 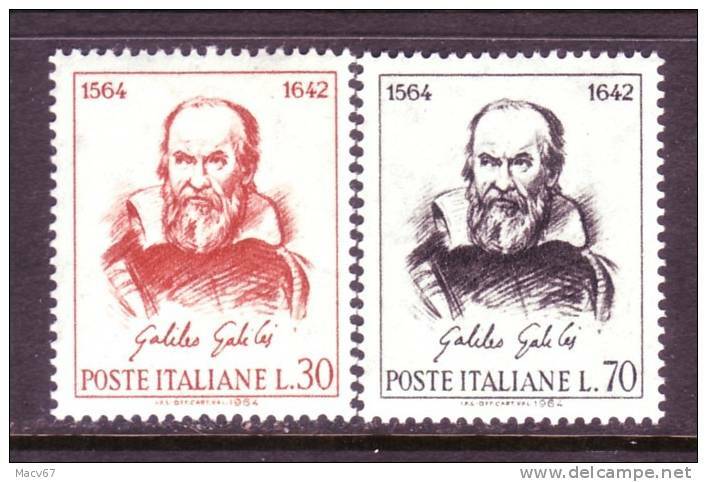 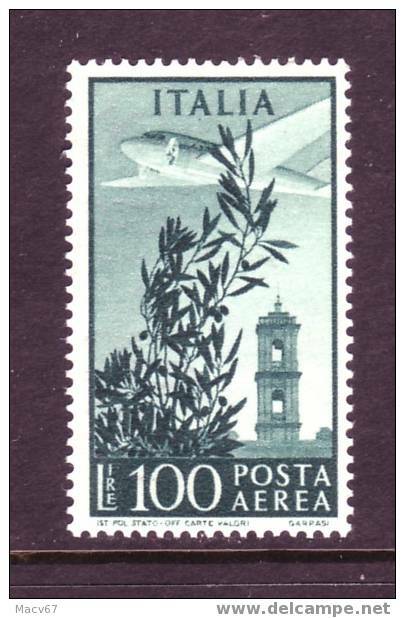 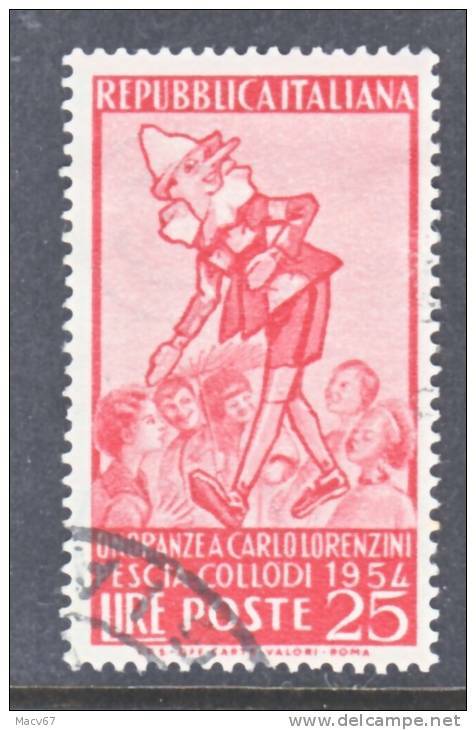 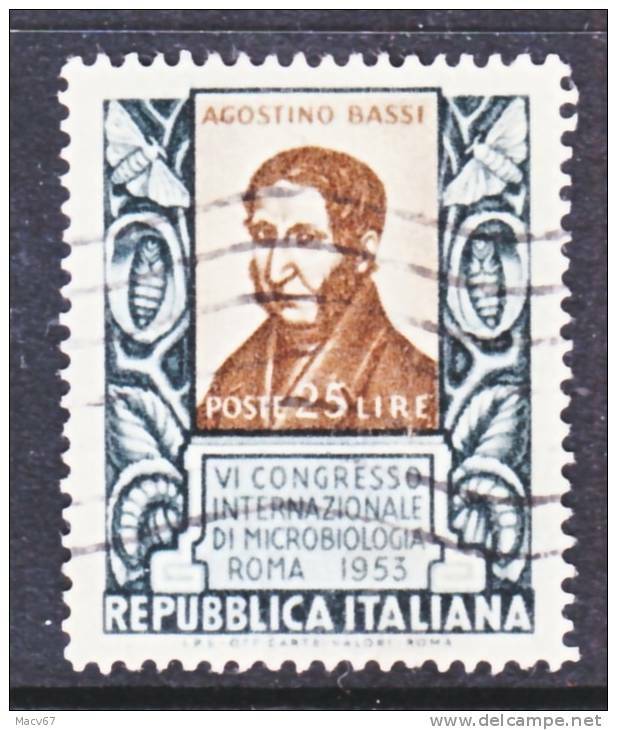 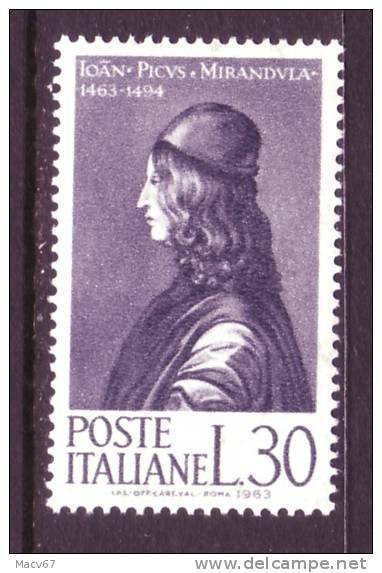 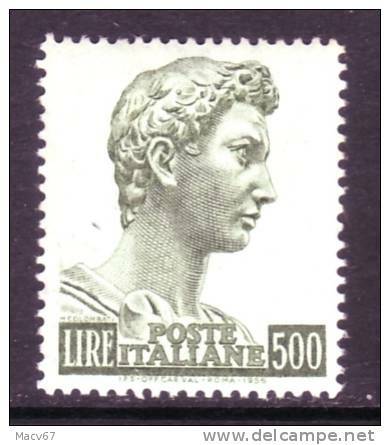 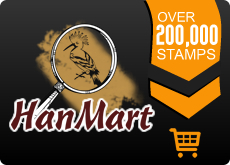 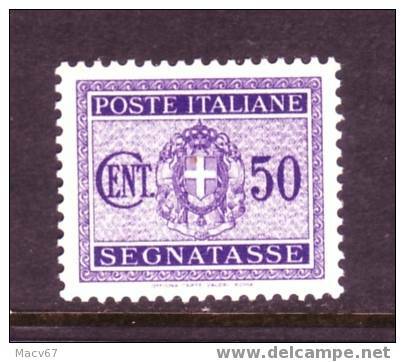 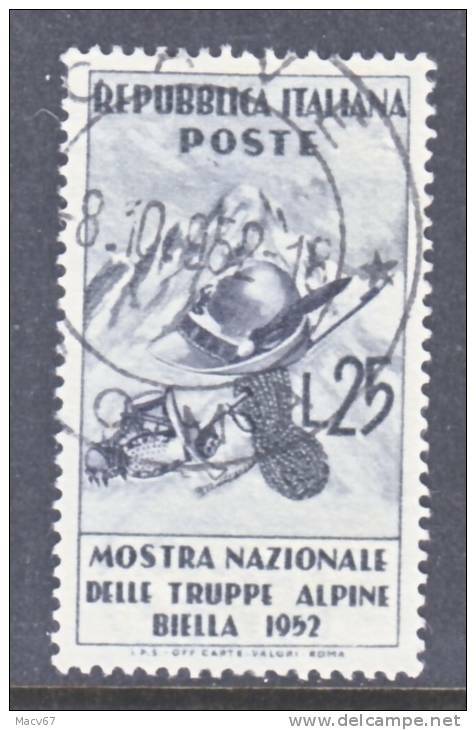 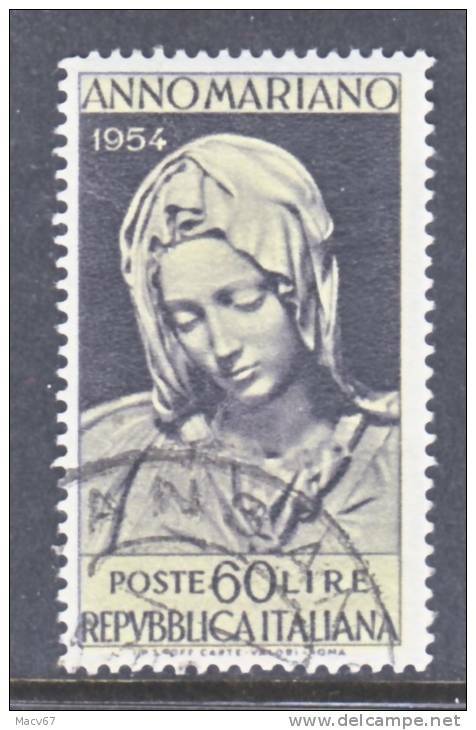 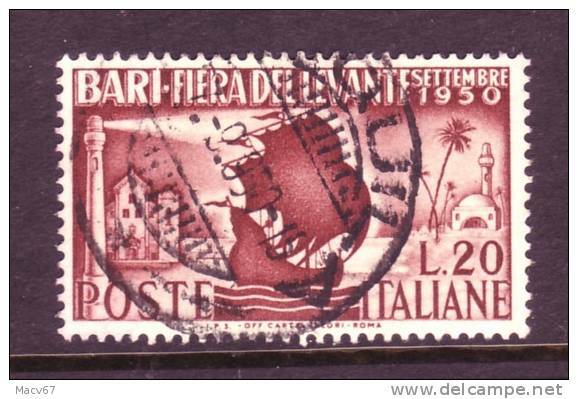 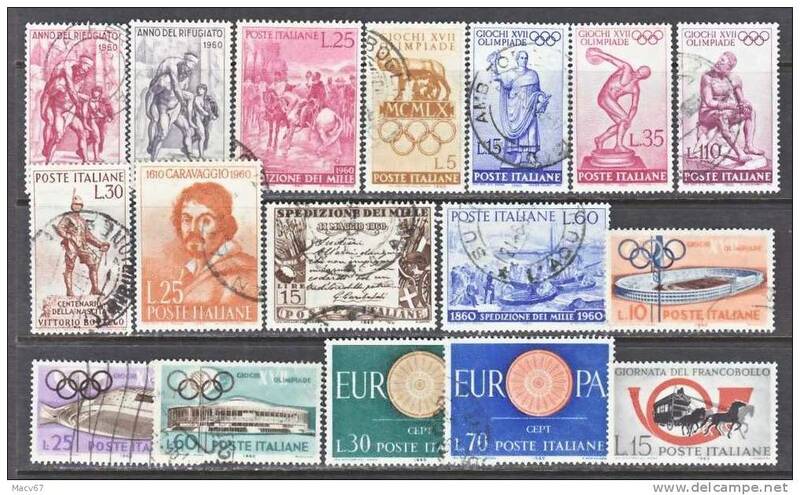 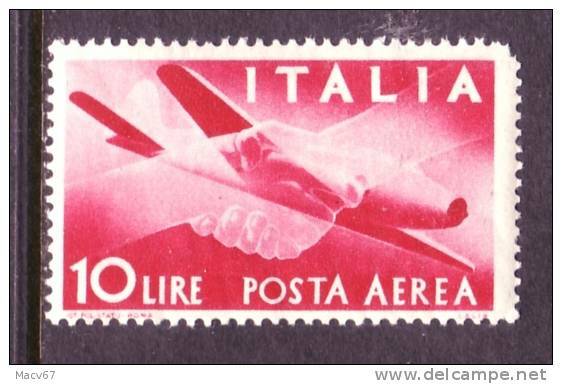 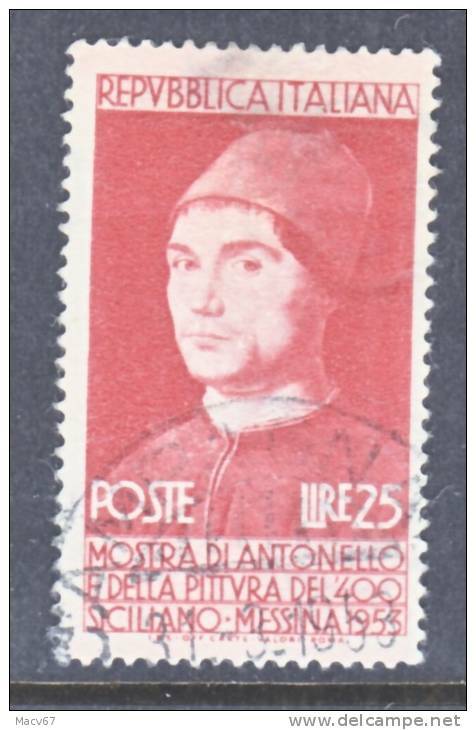 Italy 1617a ** STAMP EXPO. 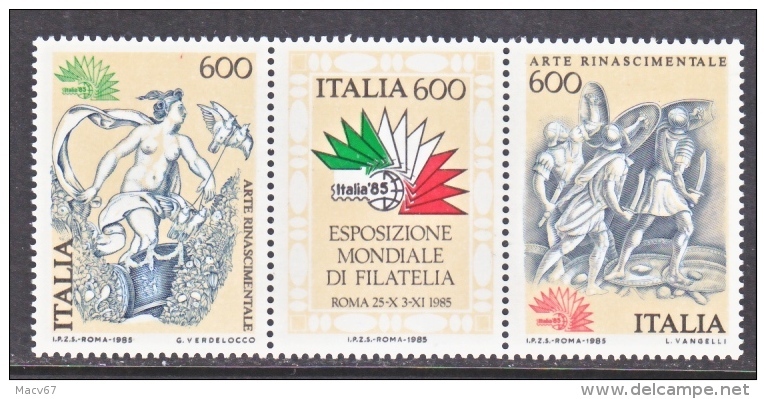 Italy 577 * FASHION ART EXPO. 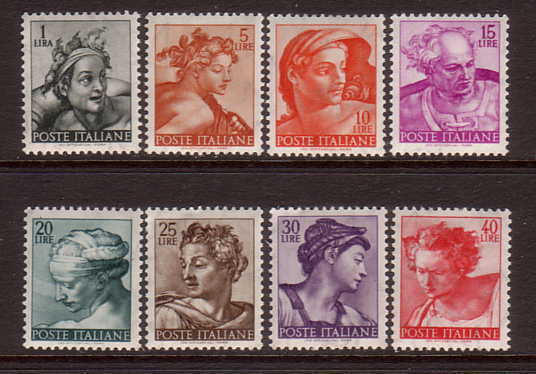 Italy 874 ** MAP I.N.A. 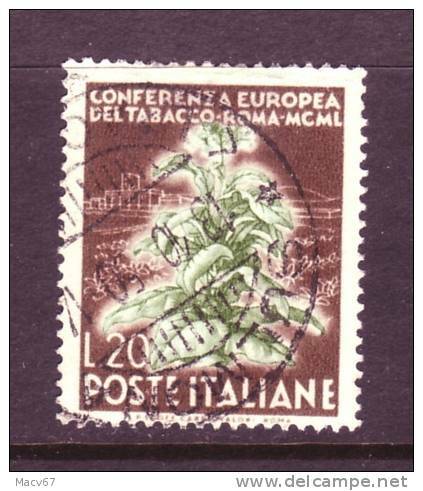 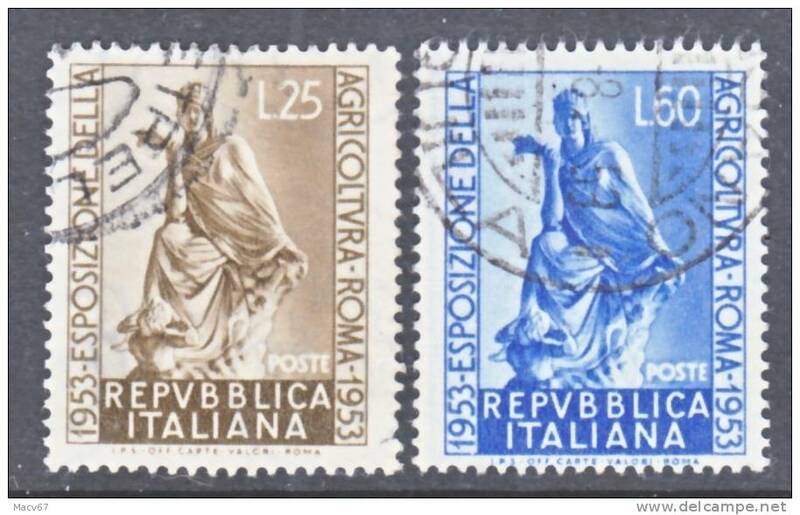 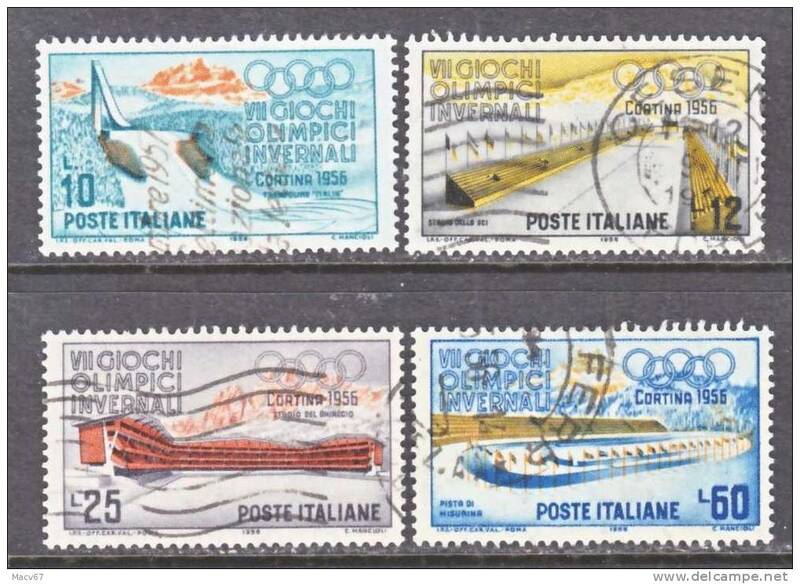 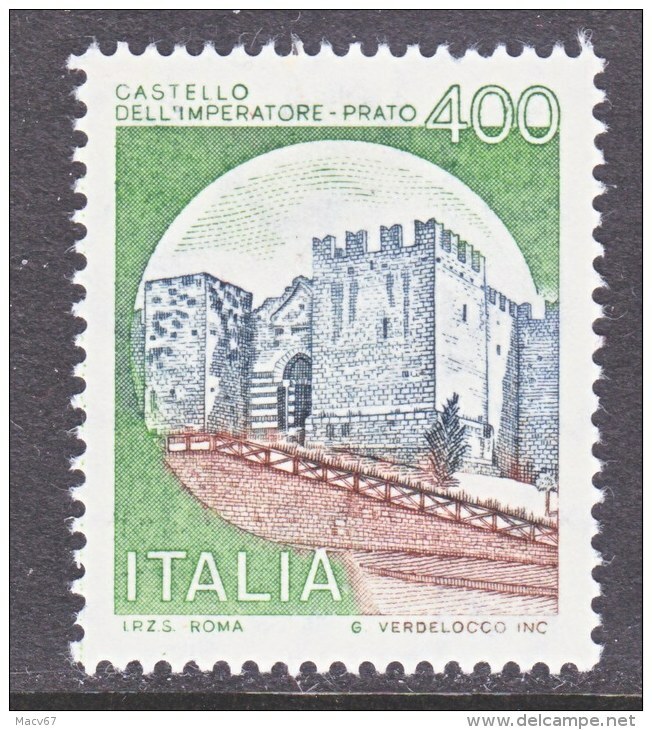 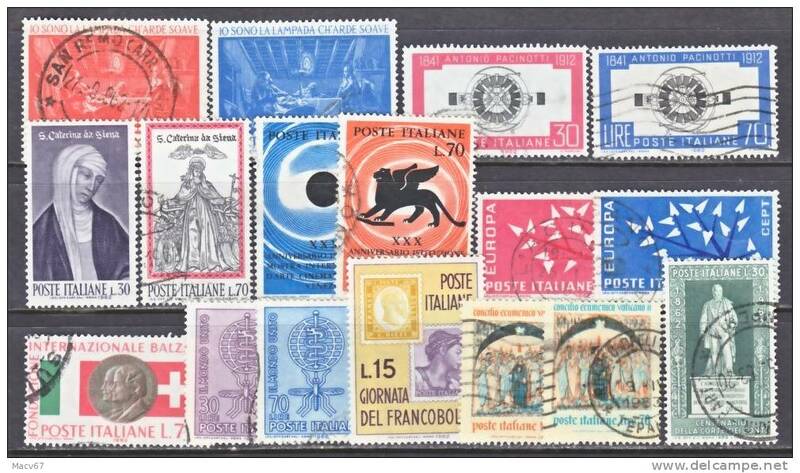 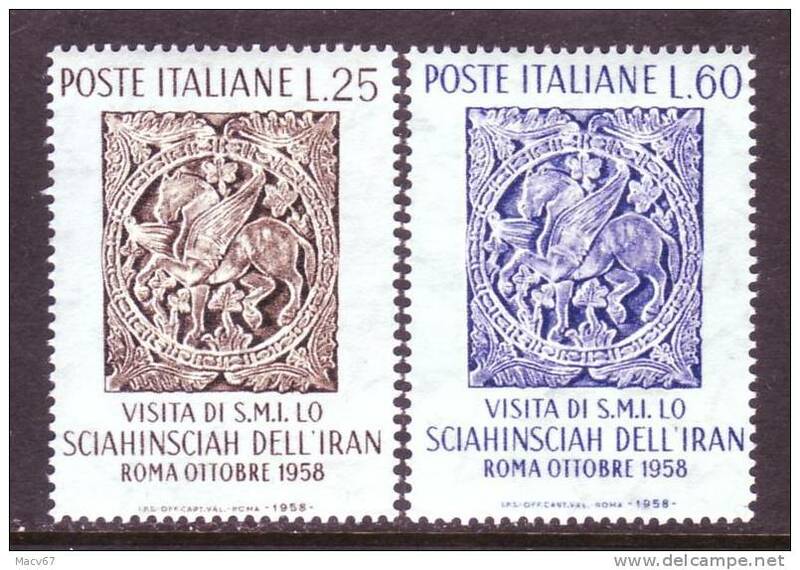 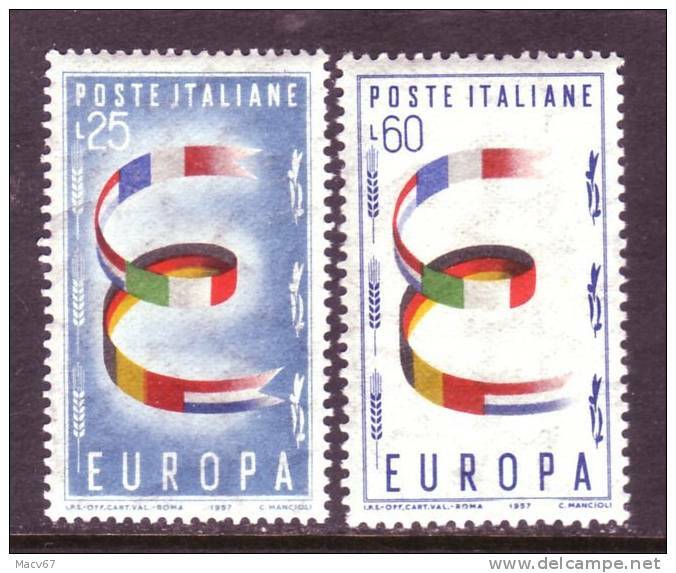 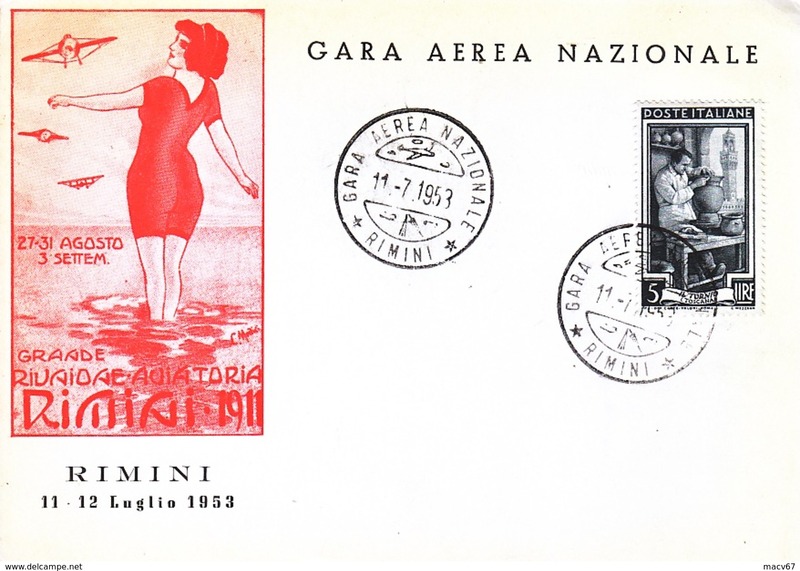 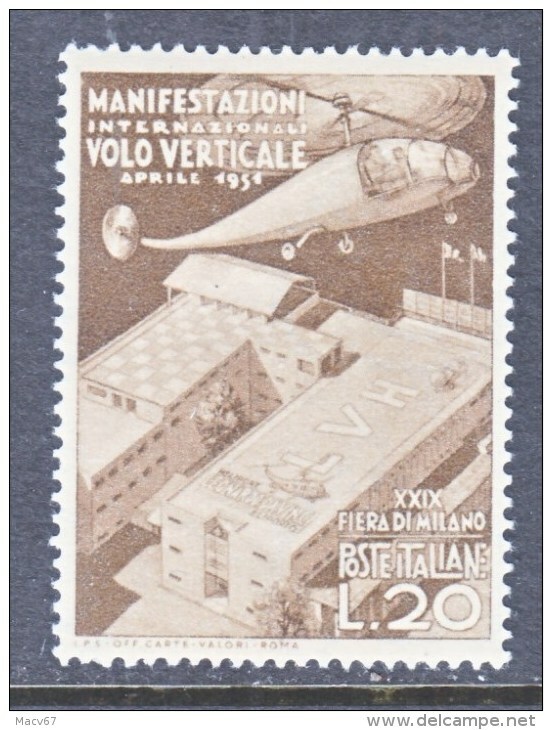 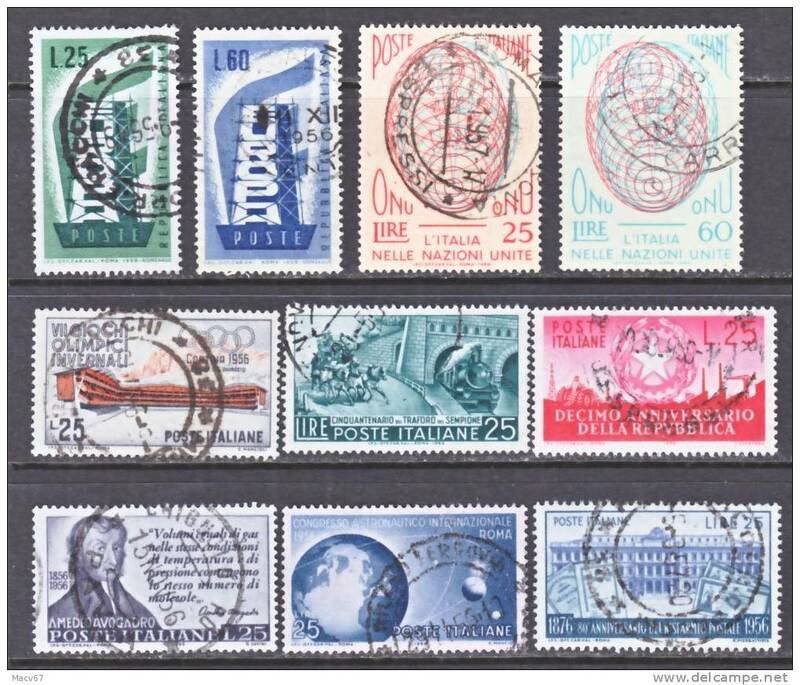 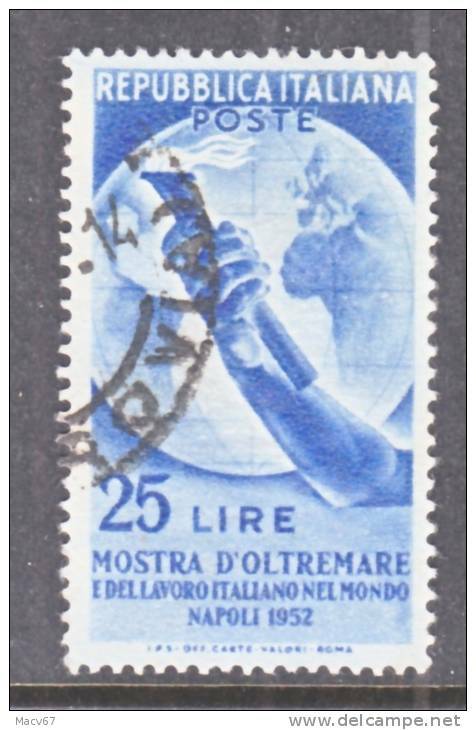 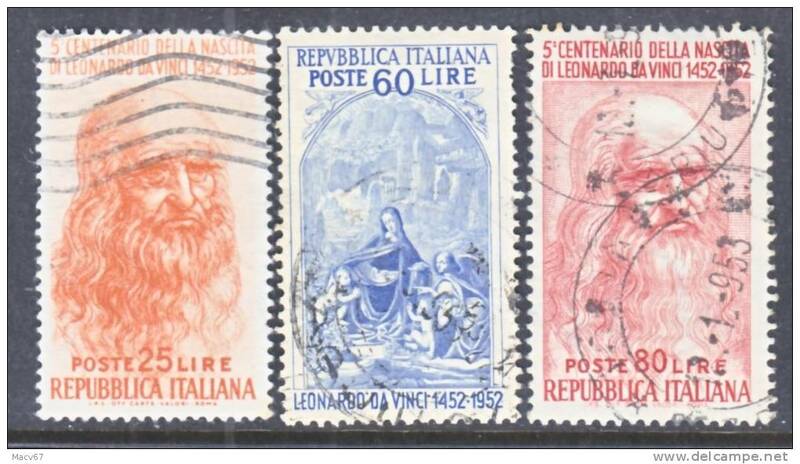 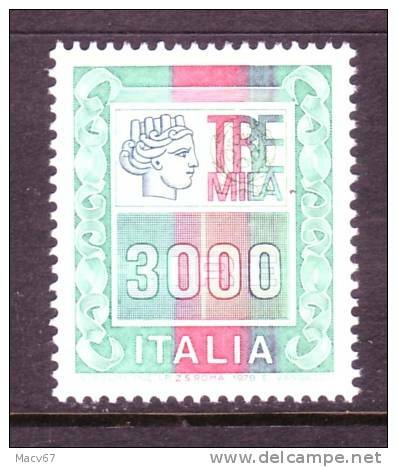 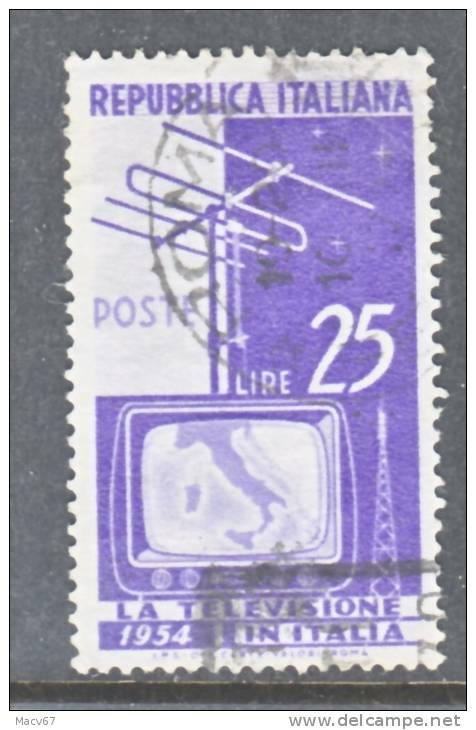 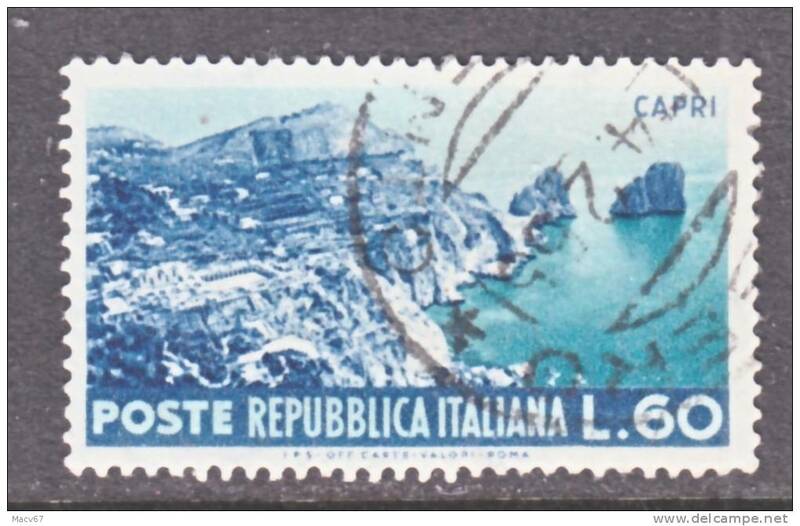 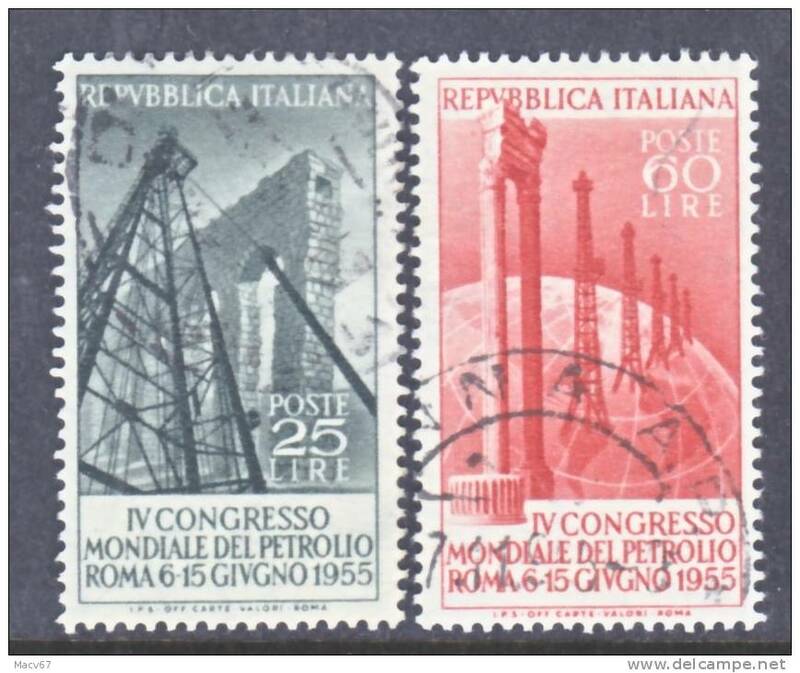 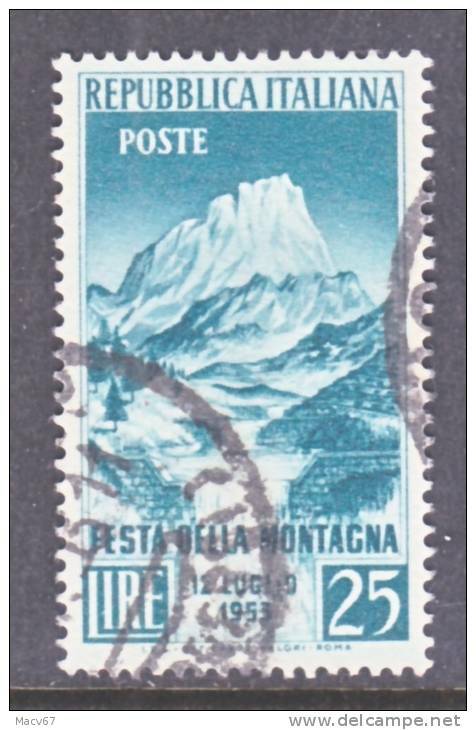 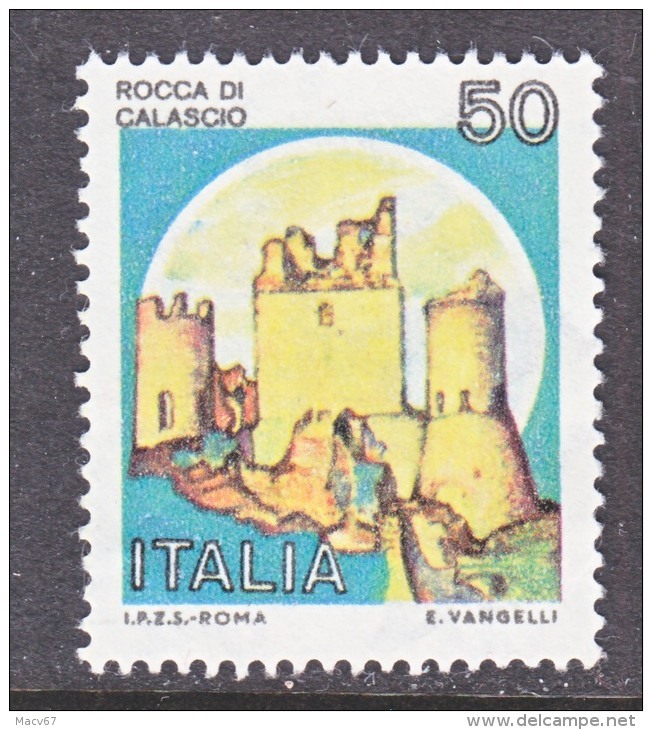 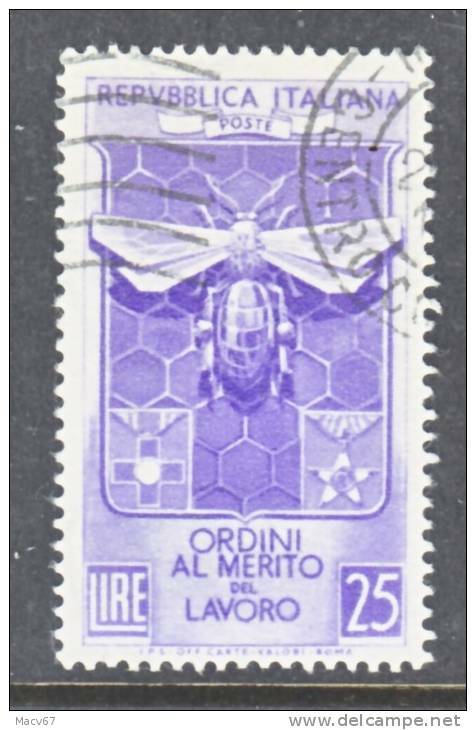 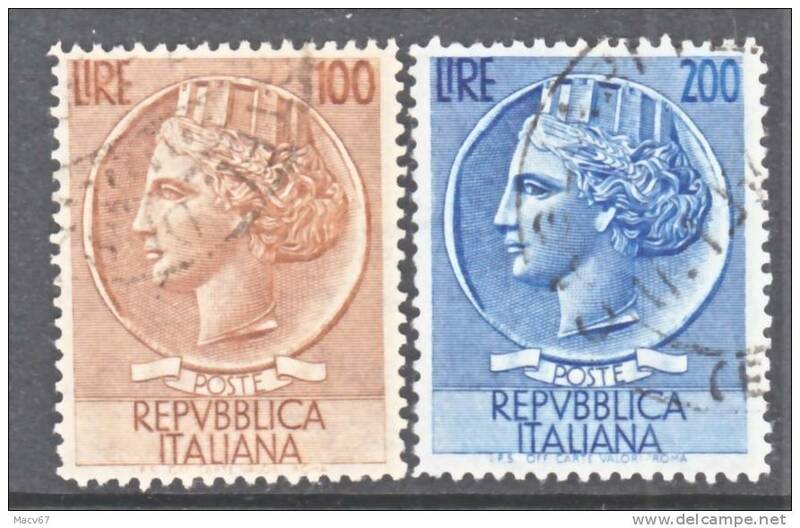 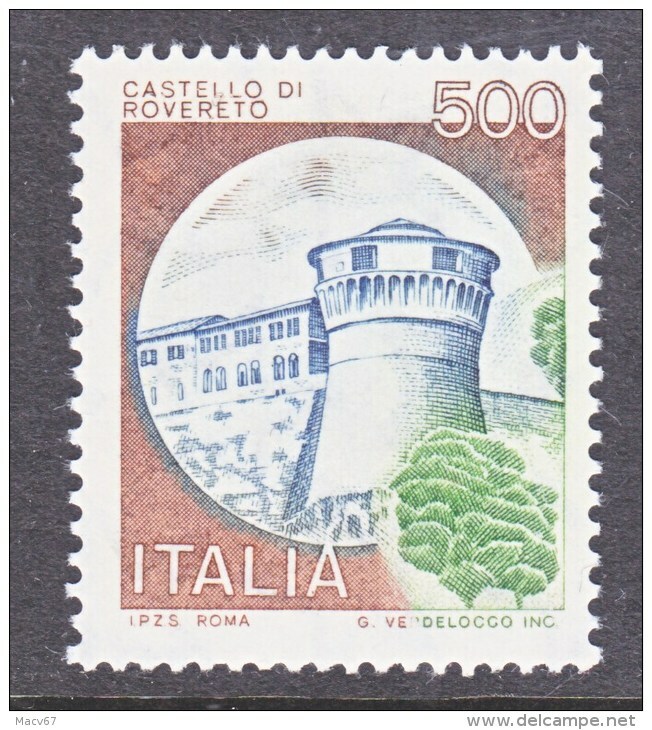 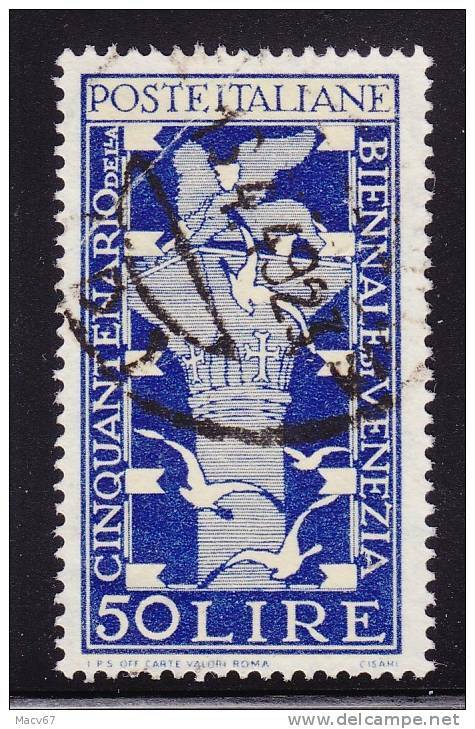 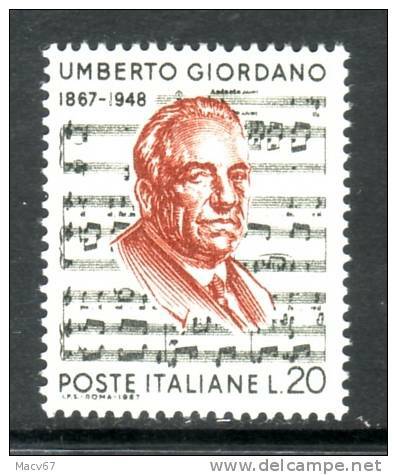 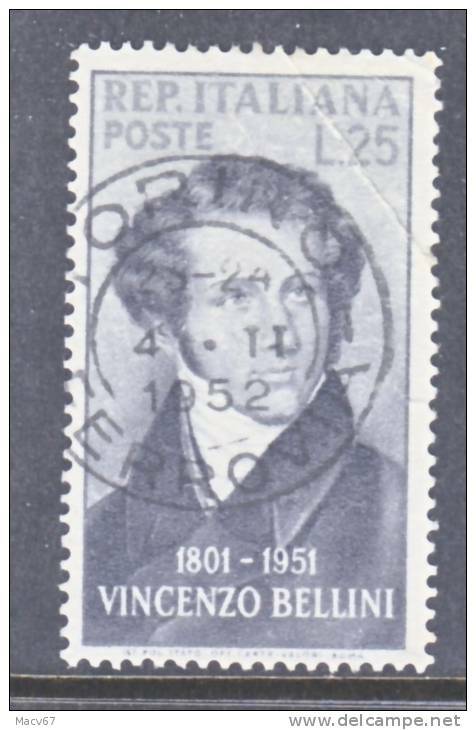 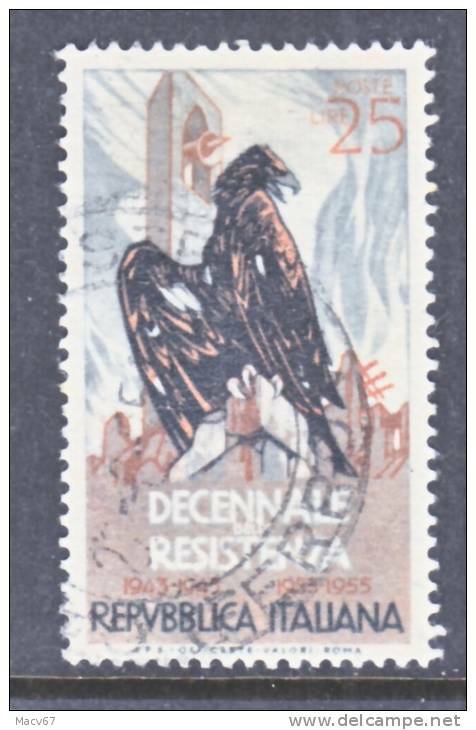 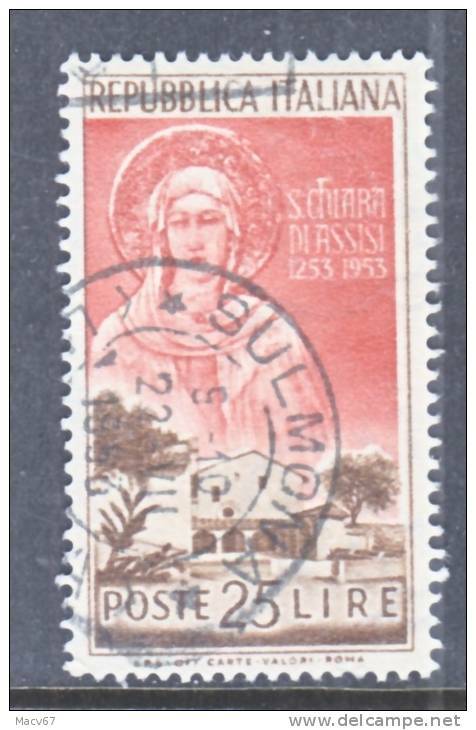 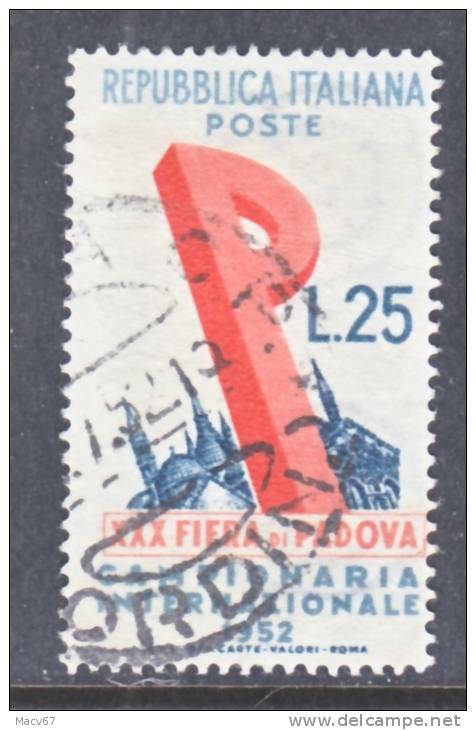 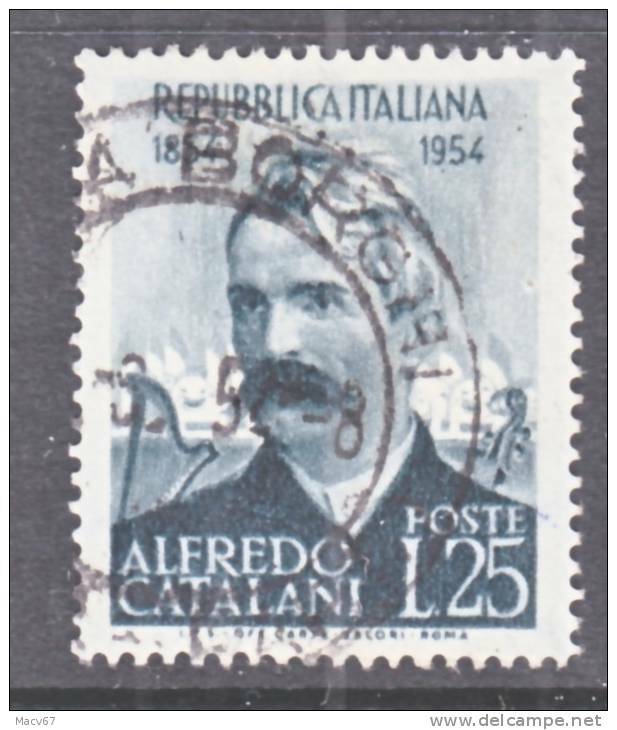 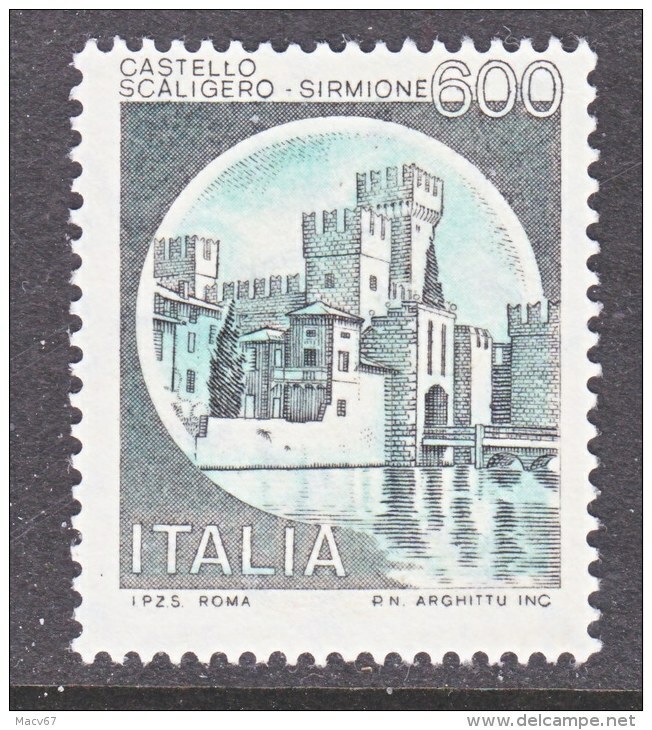 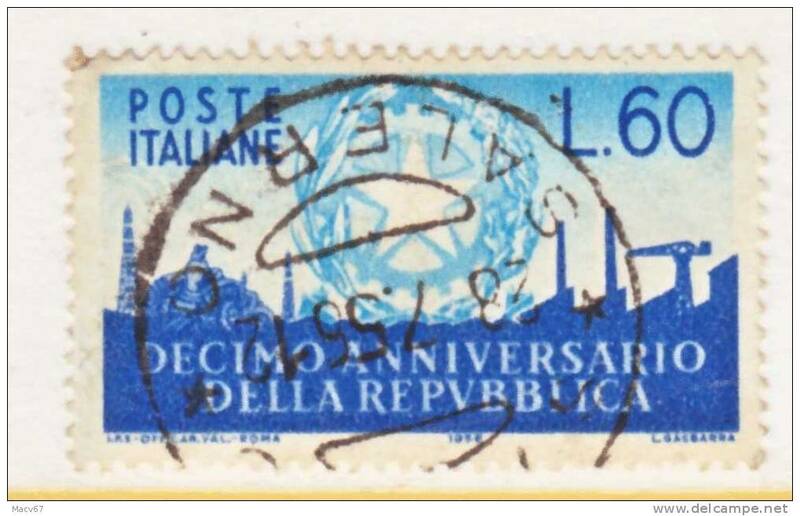 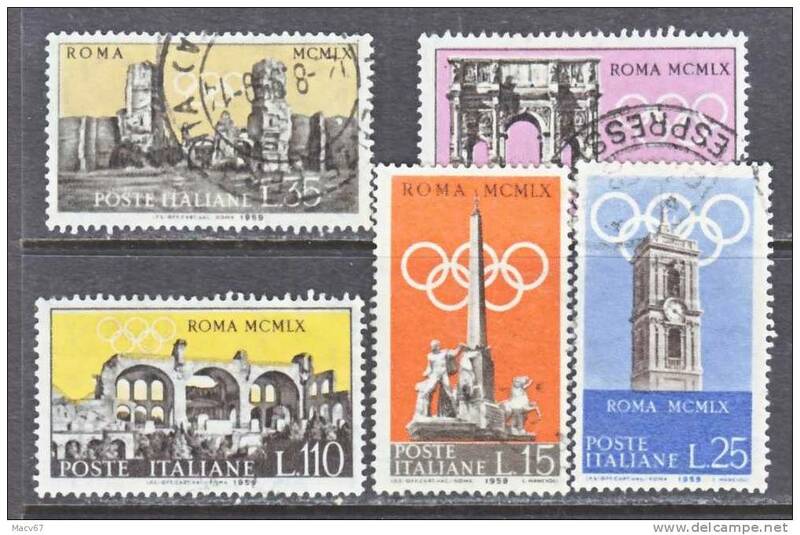 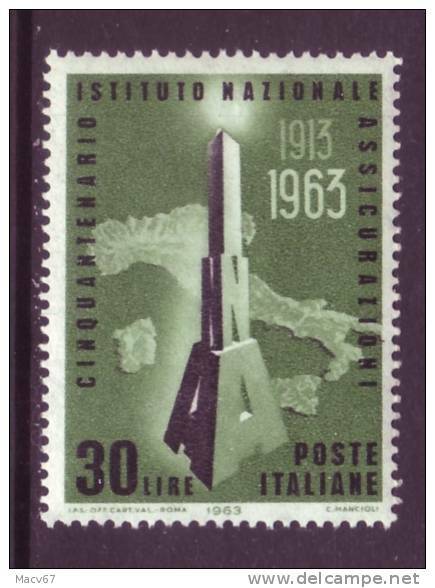 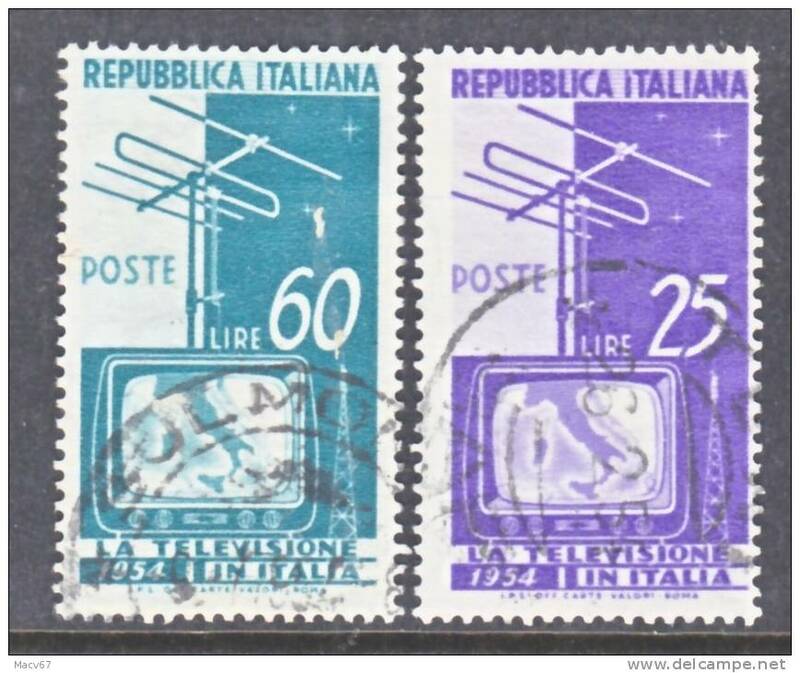 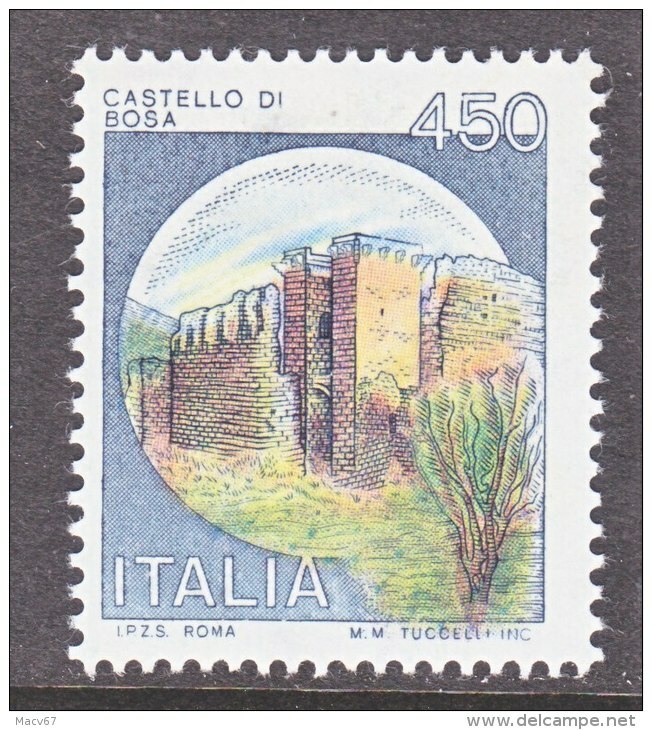 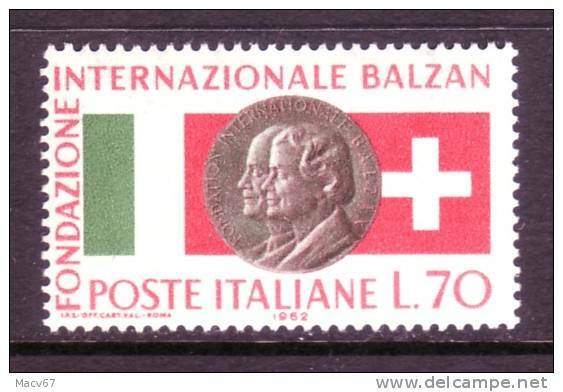 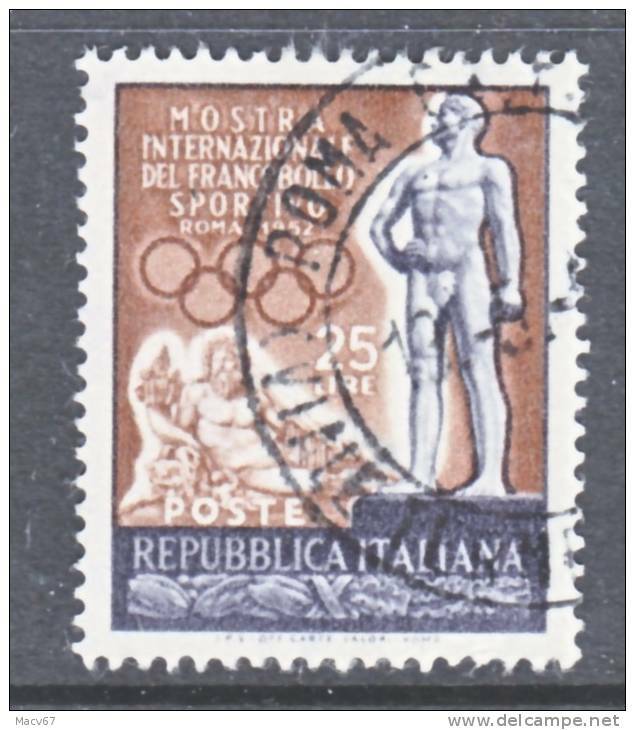 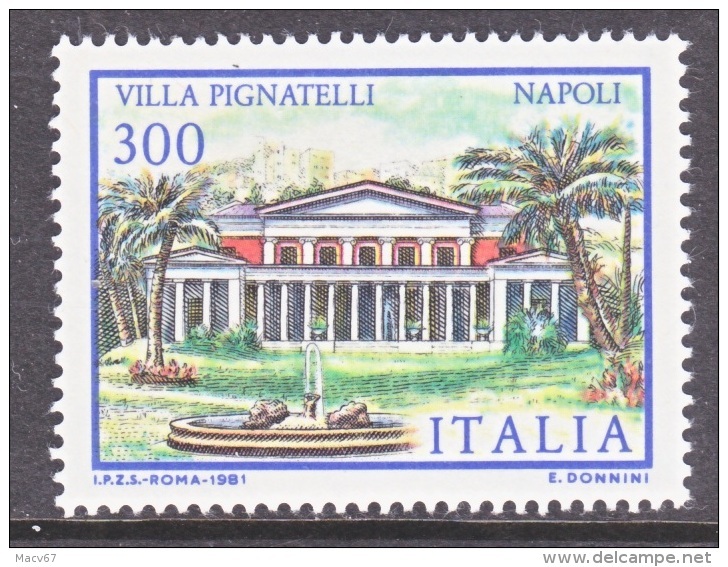 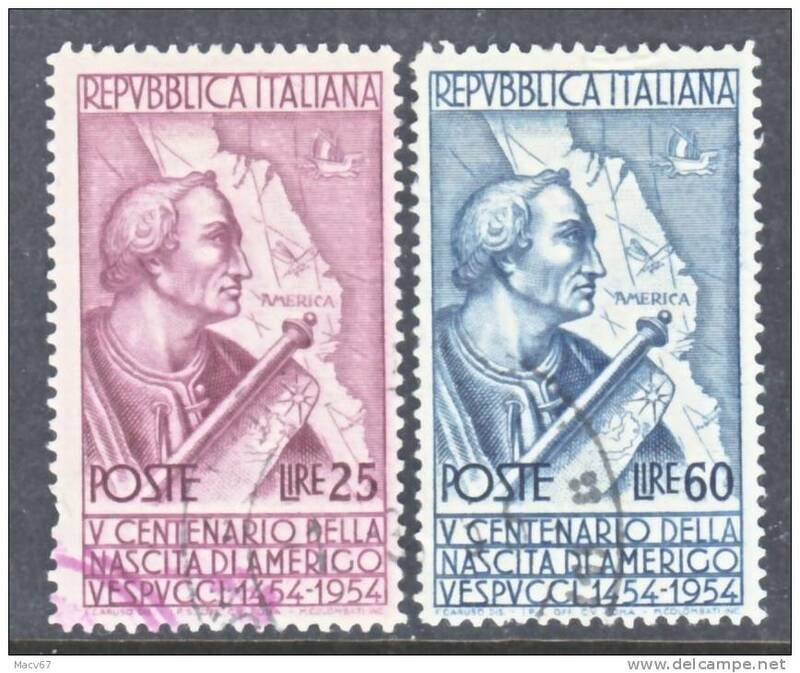 Italy 1293 ** 1977 issue no wmk. 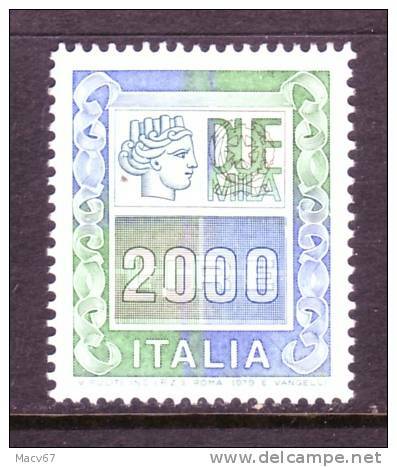 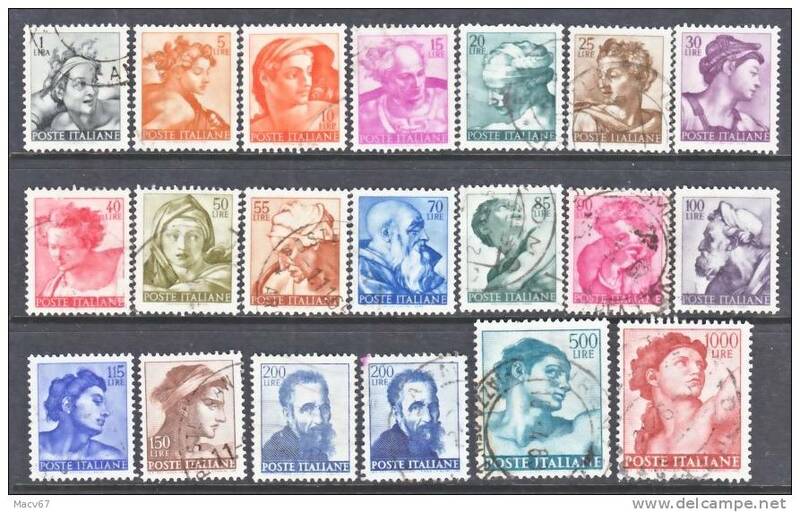 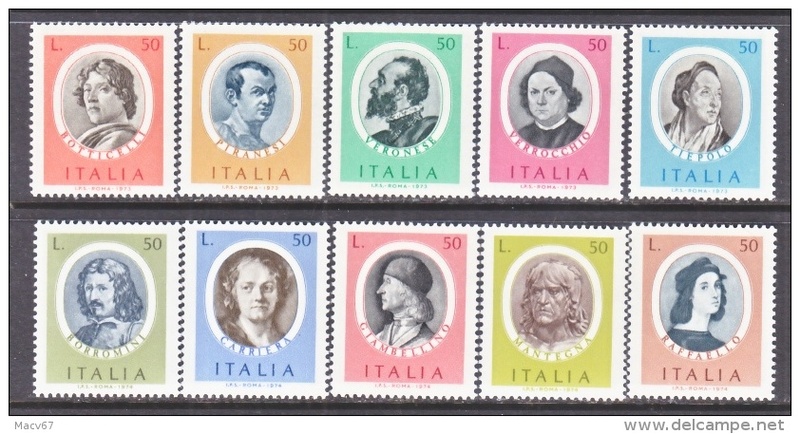 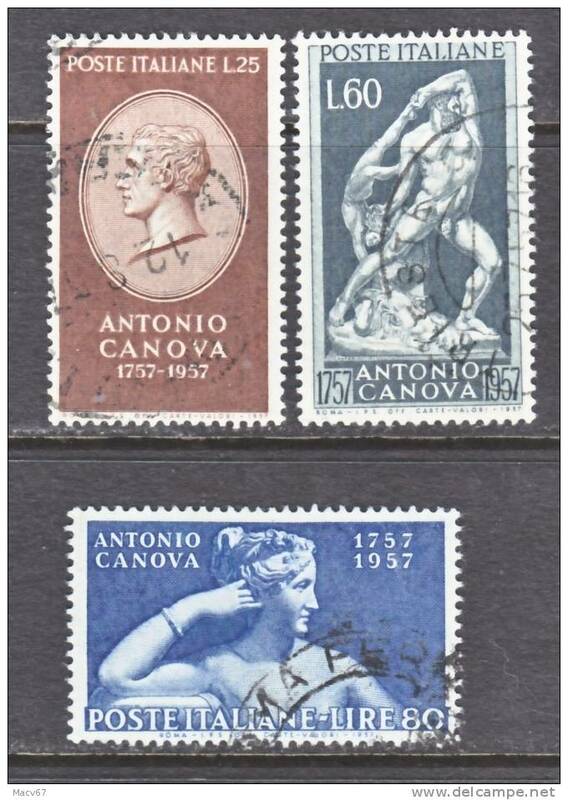 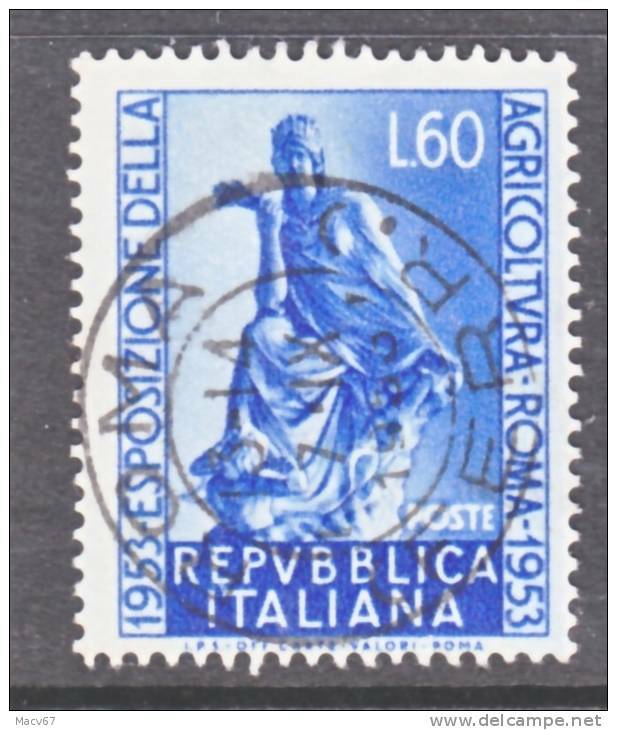 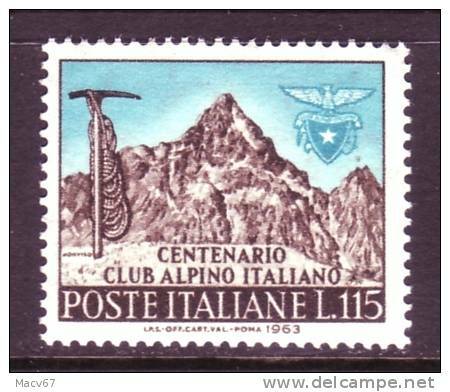 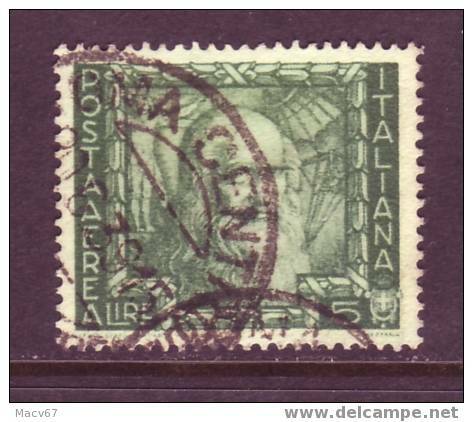 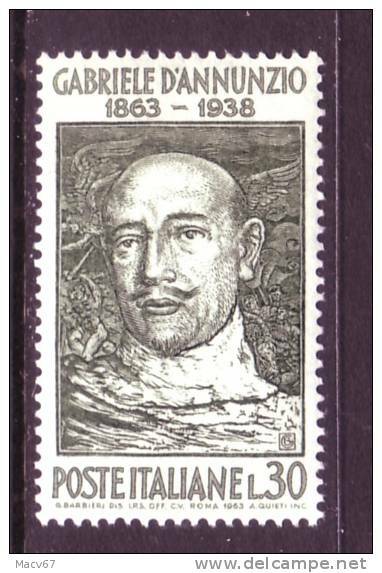 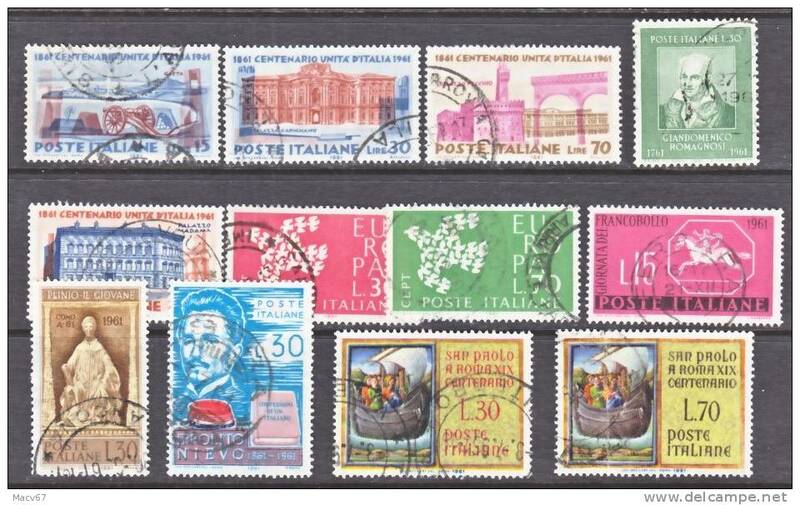 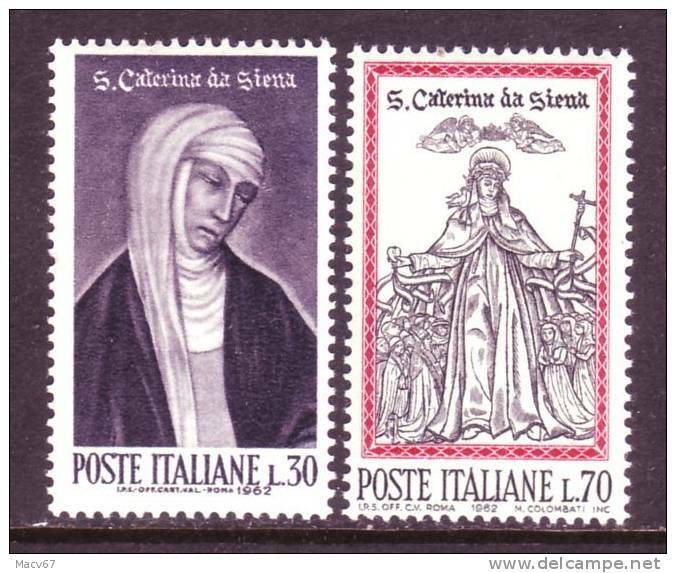 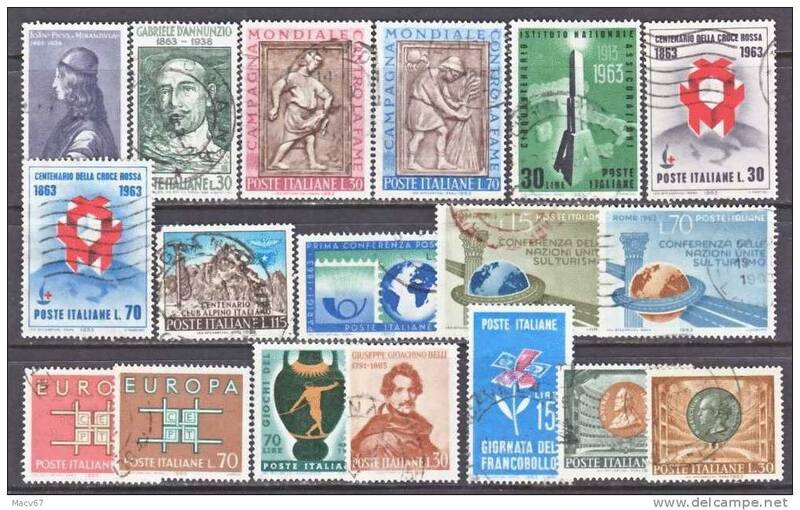 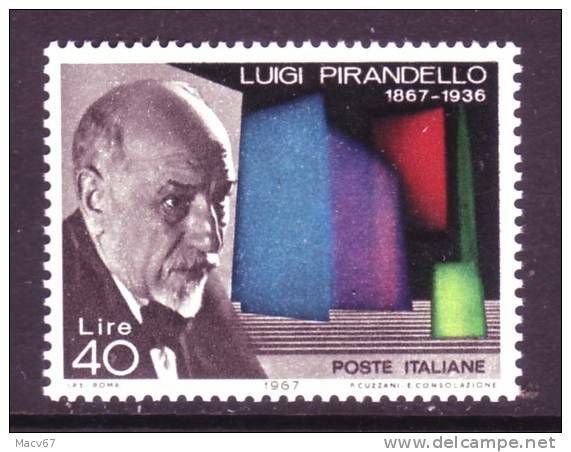 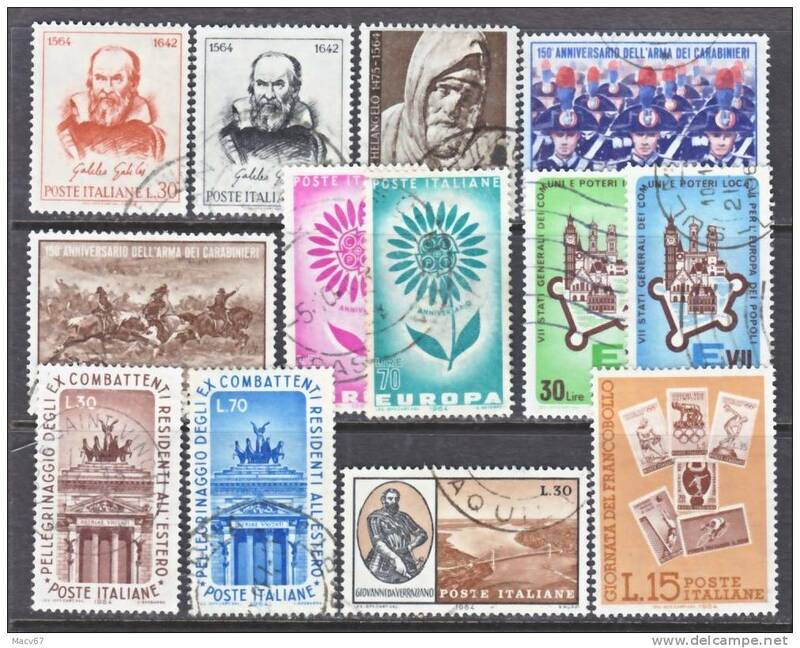 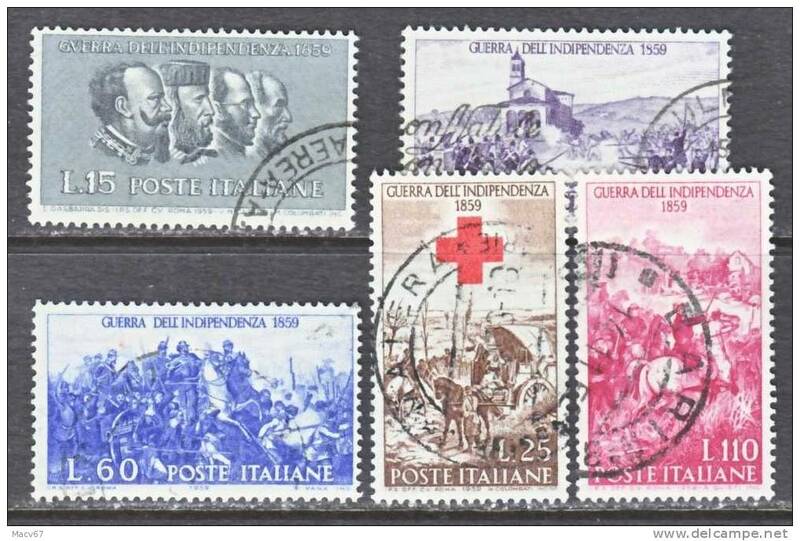 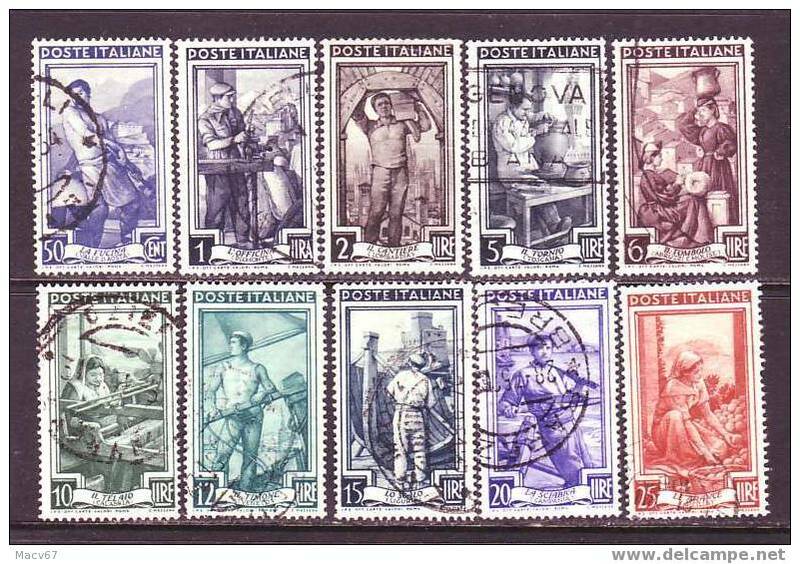 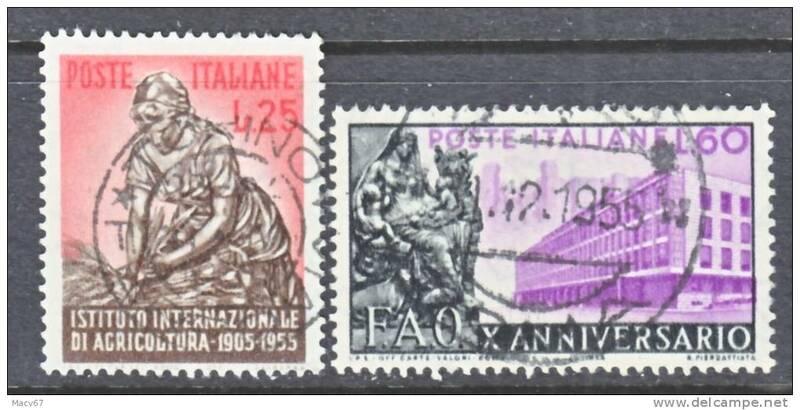 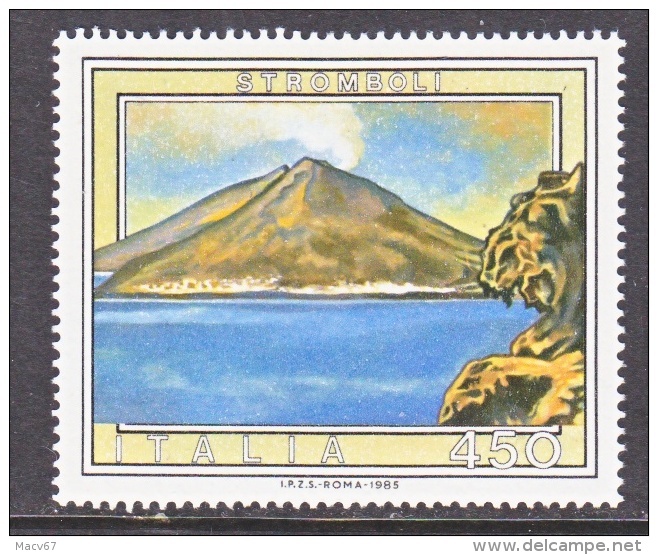 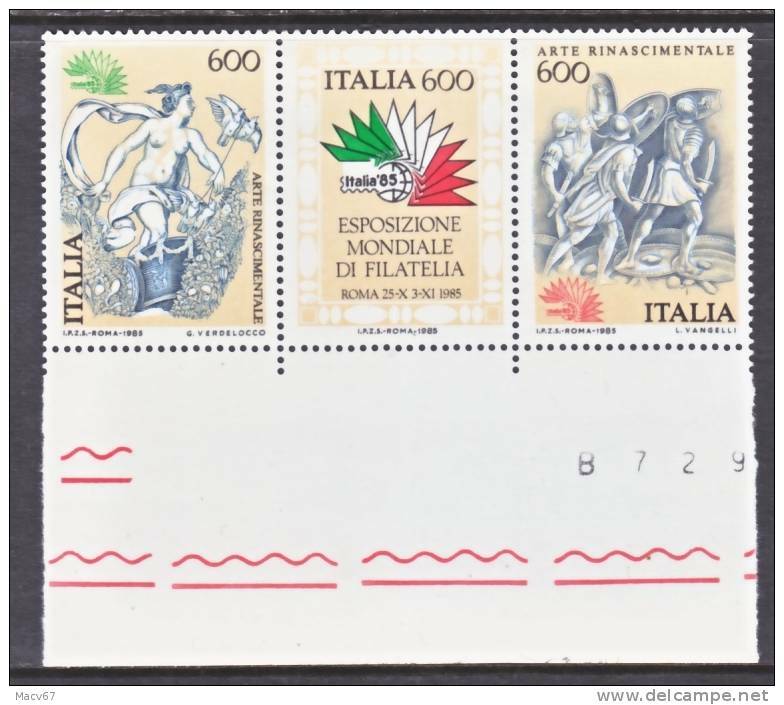 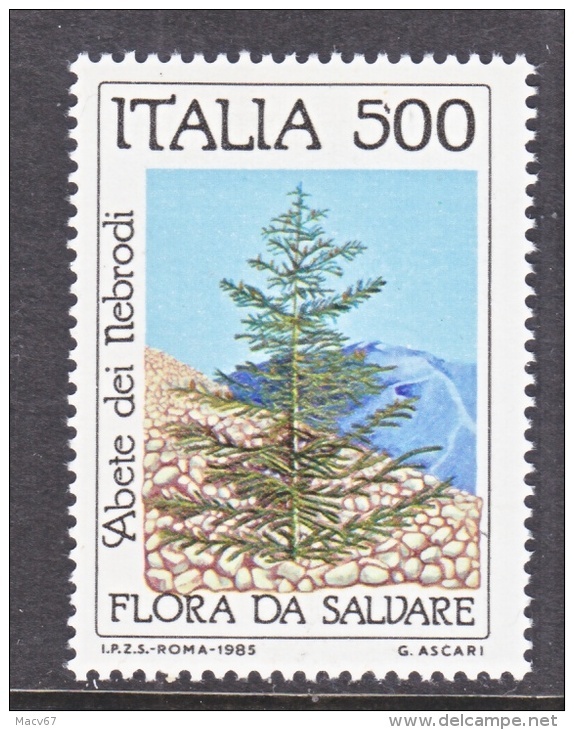 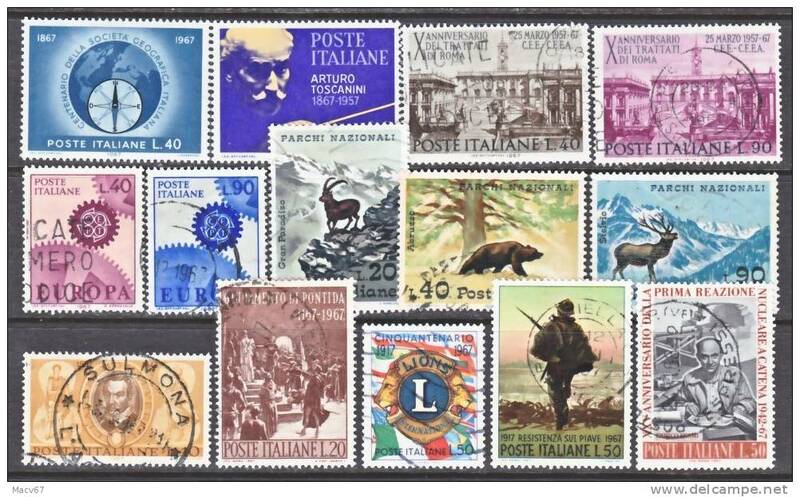 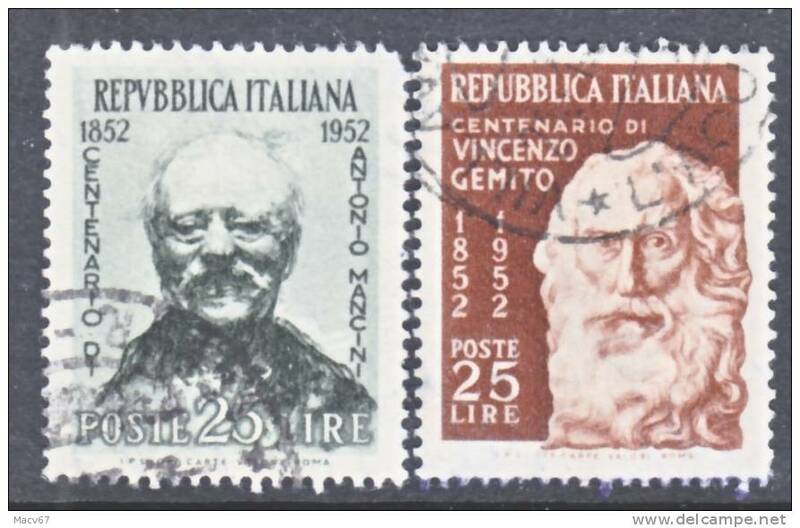 Italy 1292 ** 1977 issue no wmk.